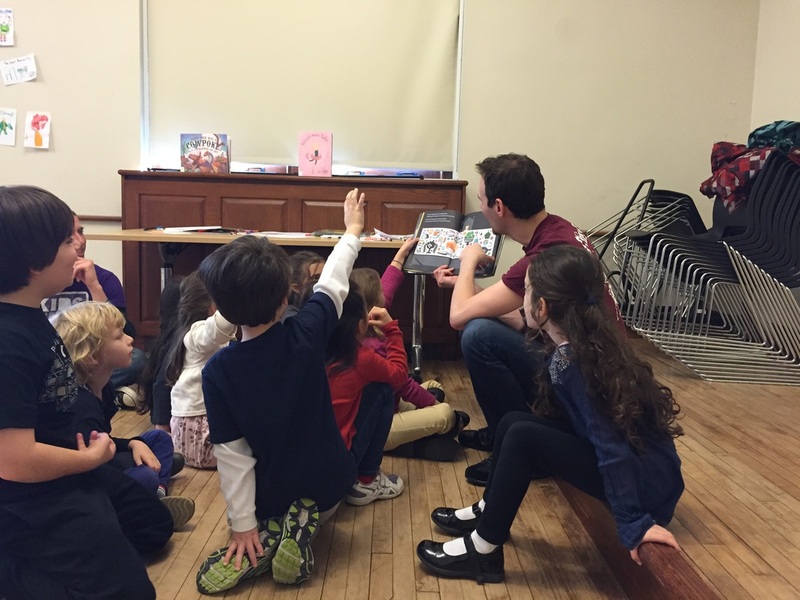 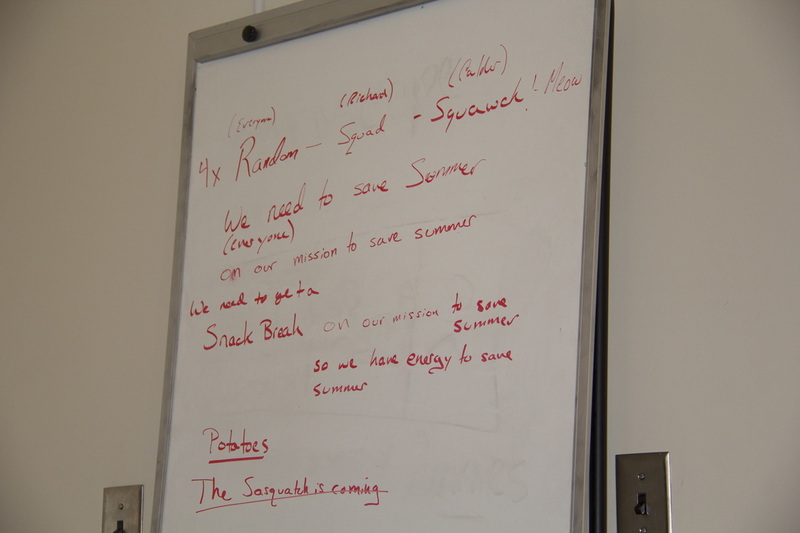 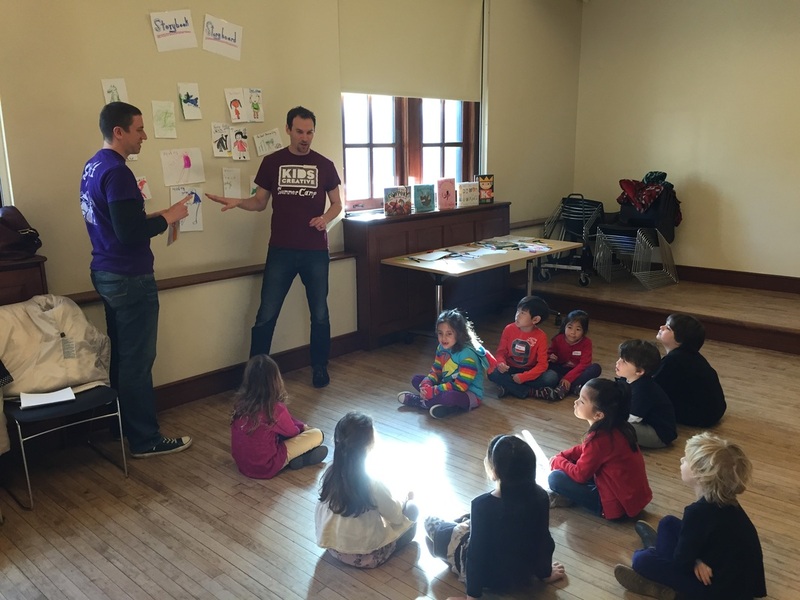 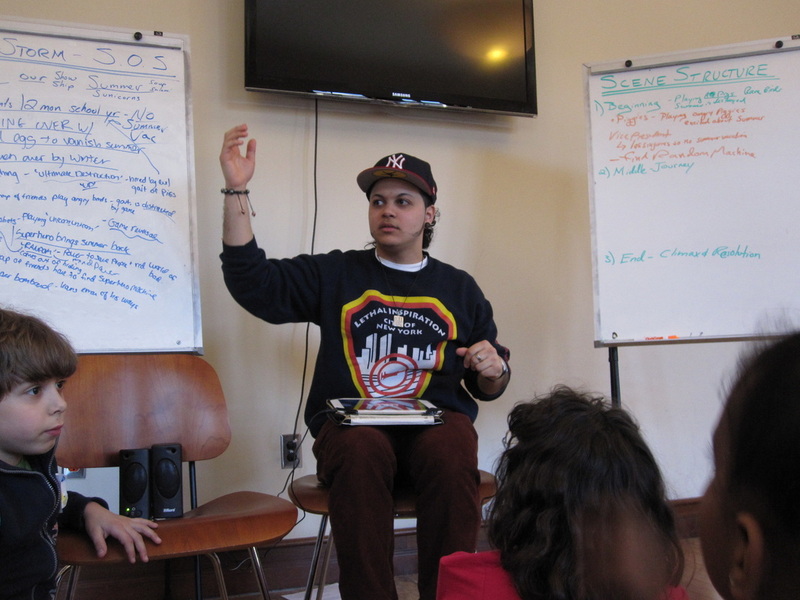 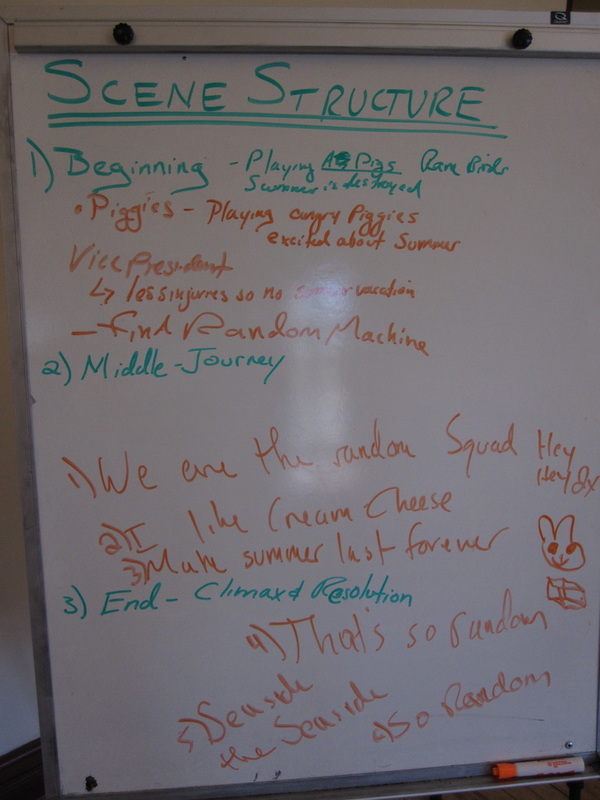 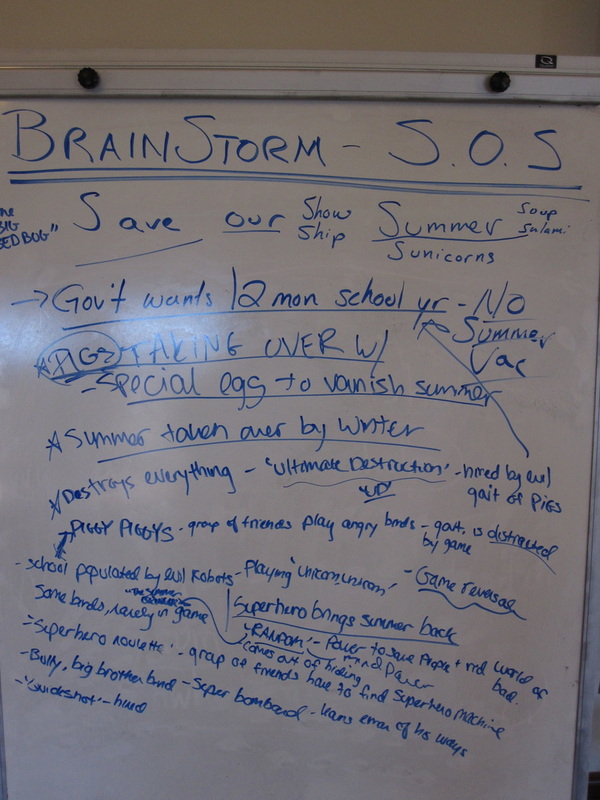 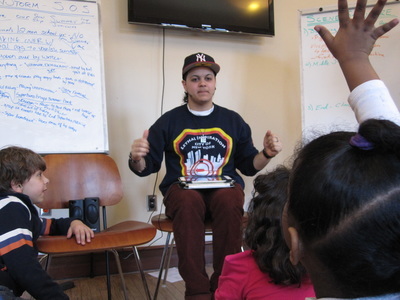 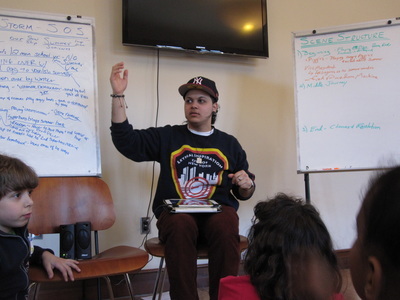 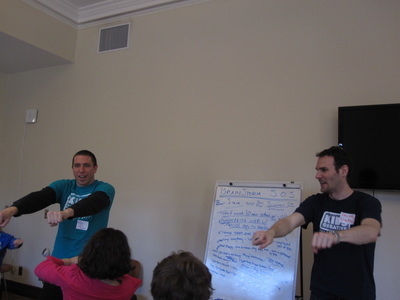 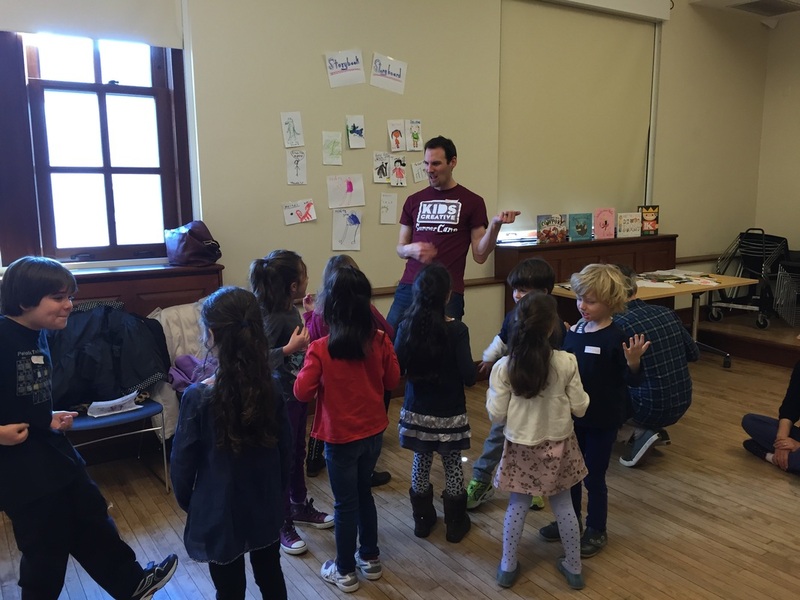 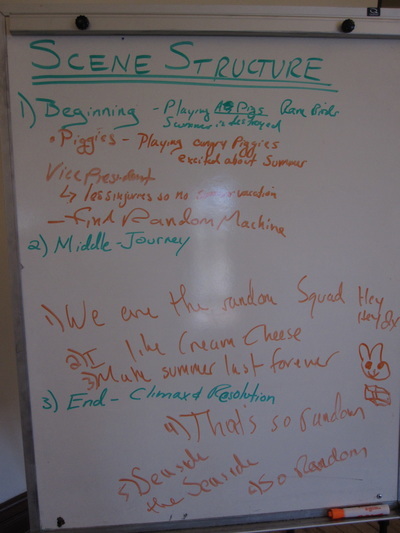 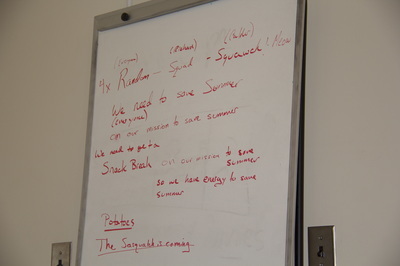 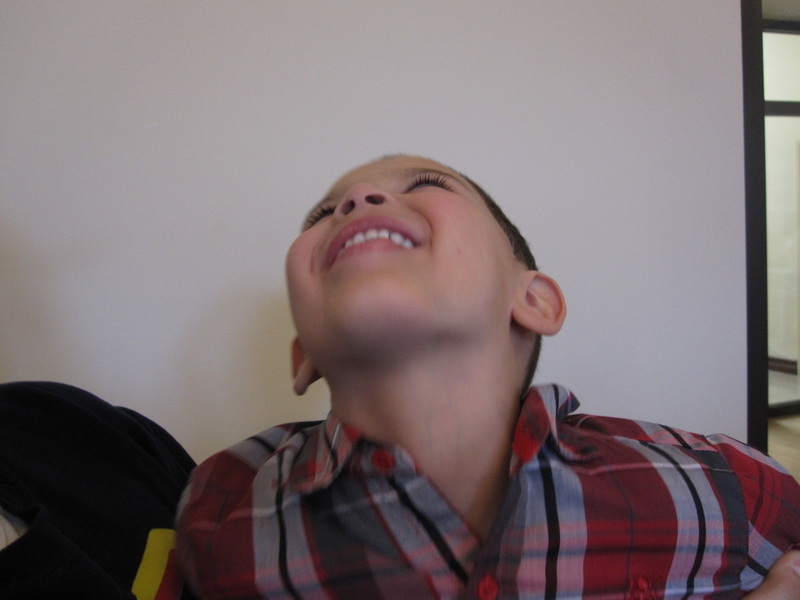 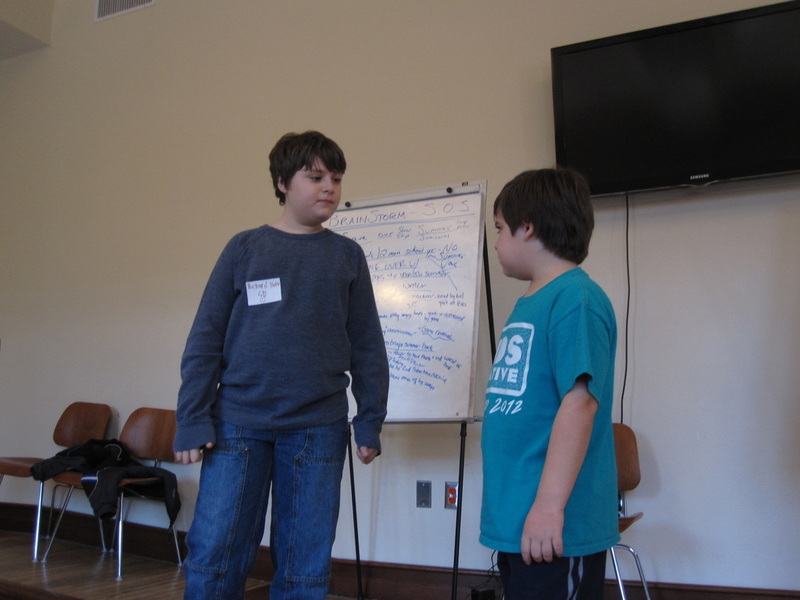 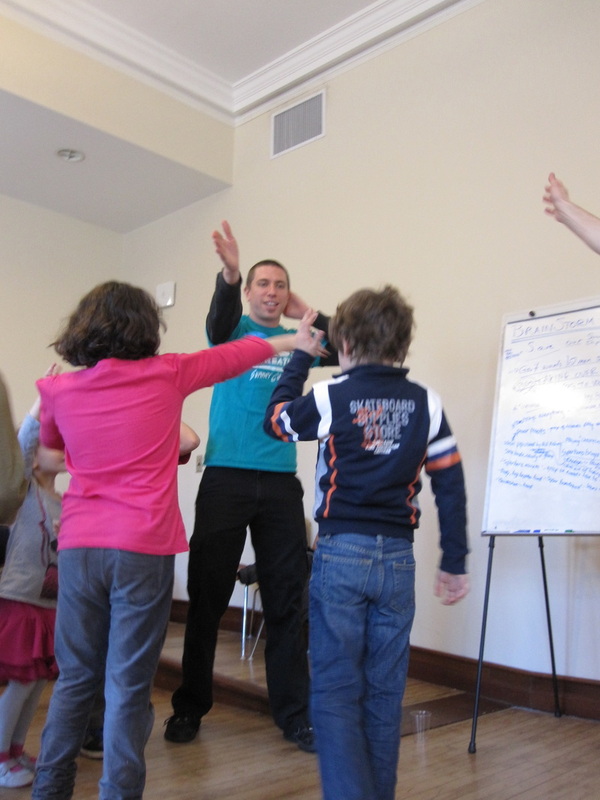 "Brainstorming": Learn the 5 elements of a story and create an original play! 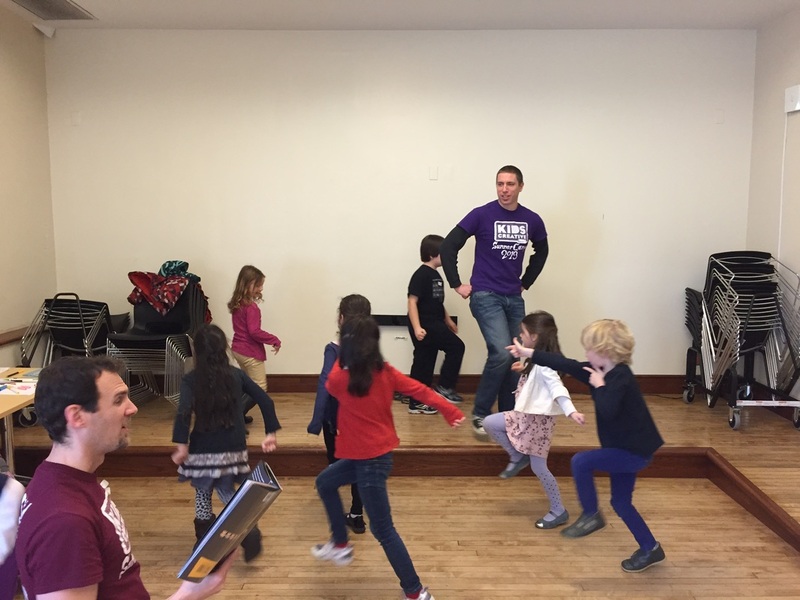 "Dance": Join us for a music and movement class! "Winter Wonderland": Come create an original musical to celebrate our favorite things about winter! 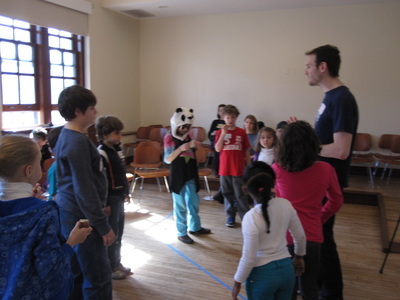 "Costume Building": ​Create your superhero persona and join our League of Peace! 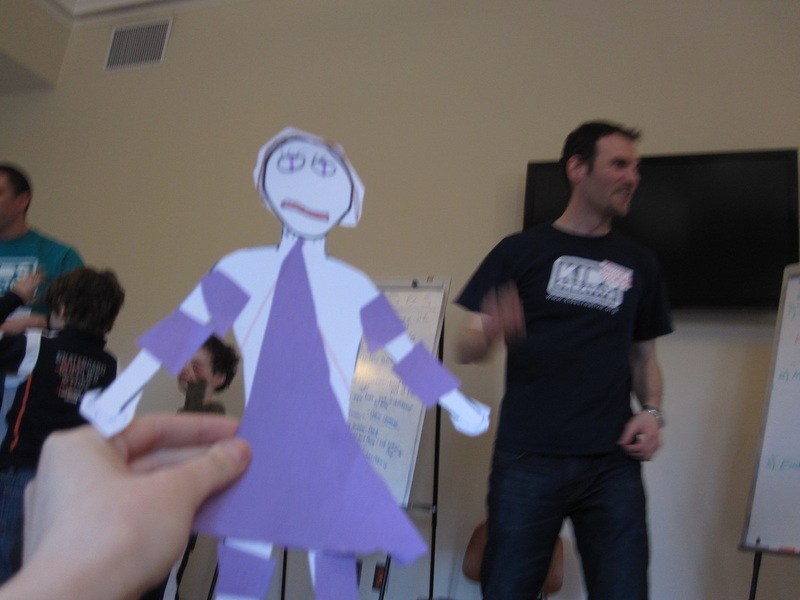 "Improv and Confidence Building": Learn the foundations of KC by working with our teaching artists to build confidence and use our ‘Yes, and” method of creating! 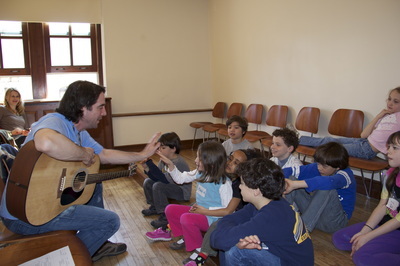 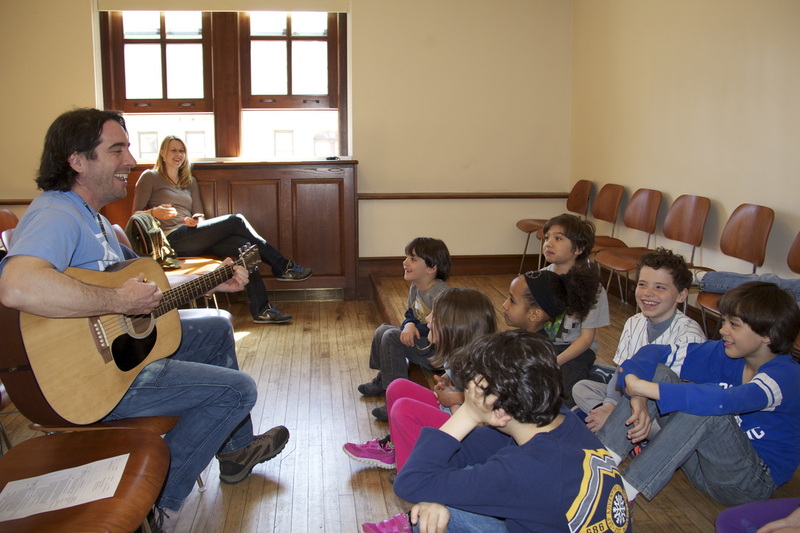 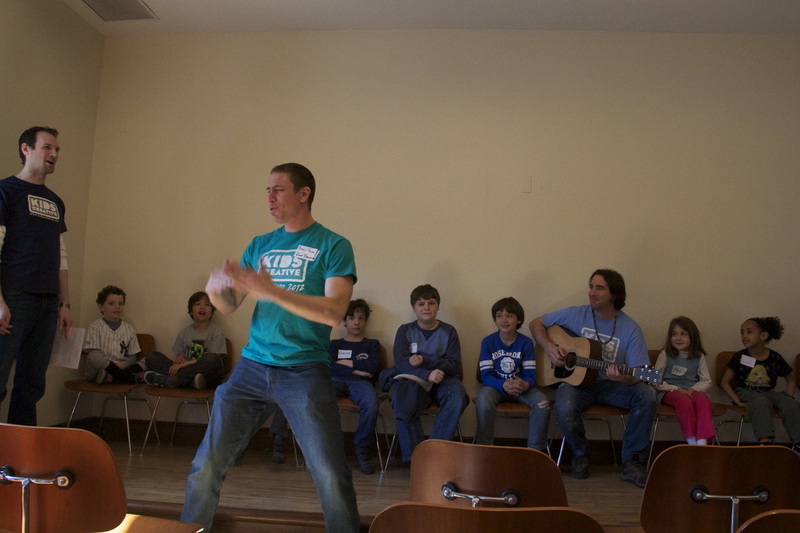 "Be a Rock Star": Join us to create music, rhythm and songs for our “Be a Rock Star” session with our music teaching artists! Get ready to Rock! 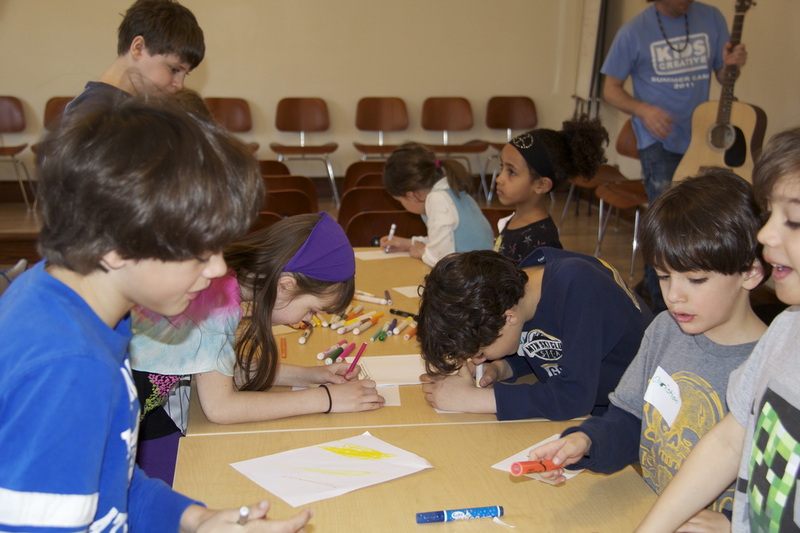 Notice: There will be no Creative Saturday workshop in April or May, 2019. 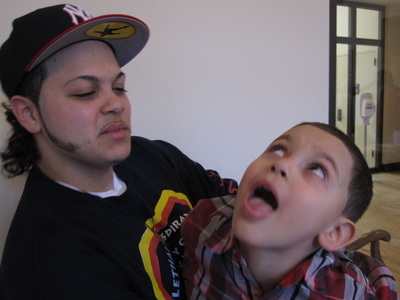 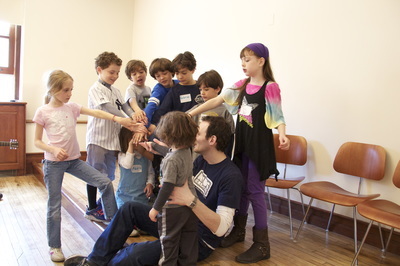 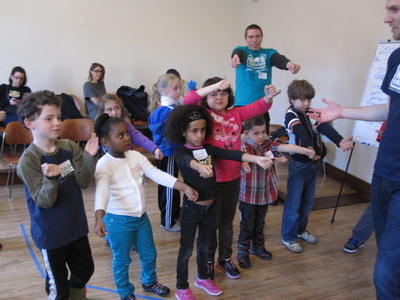 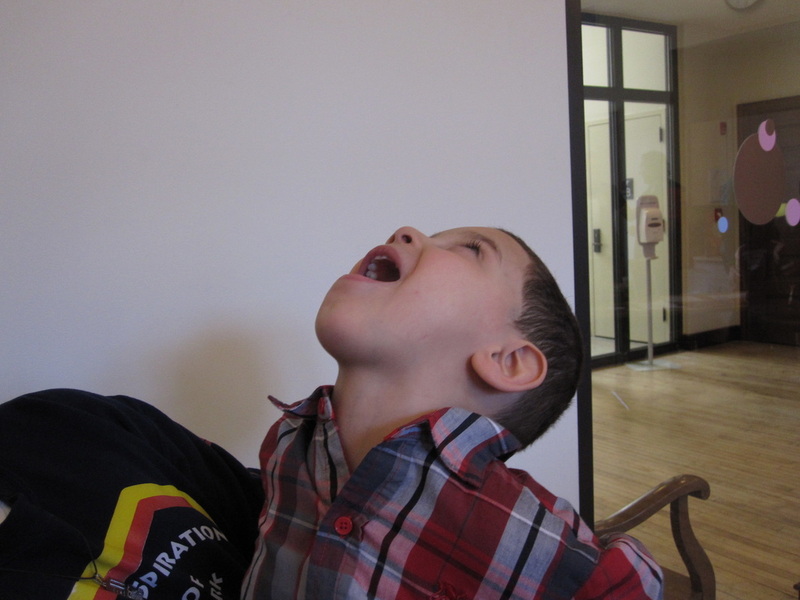 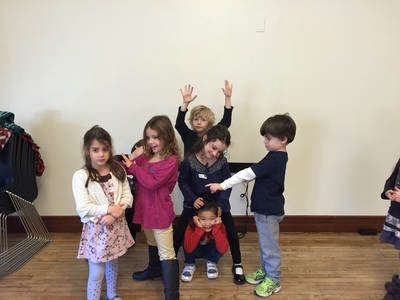 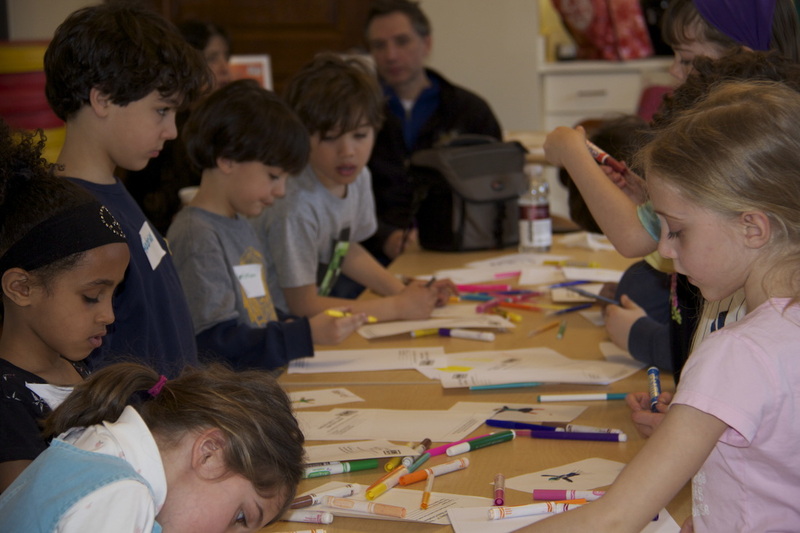 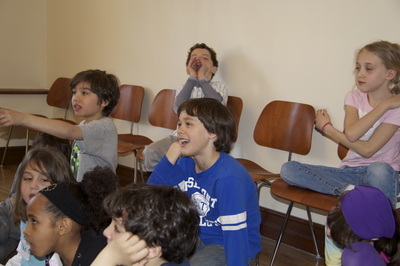 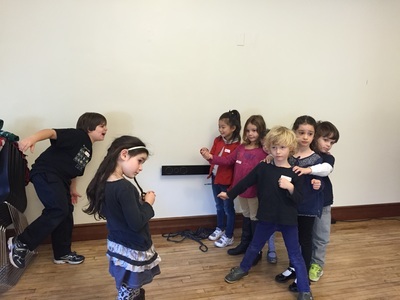 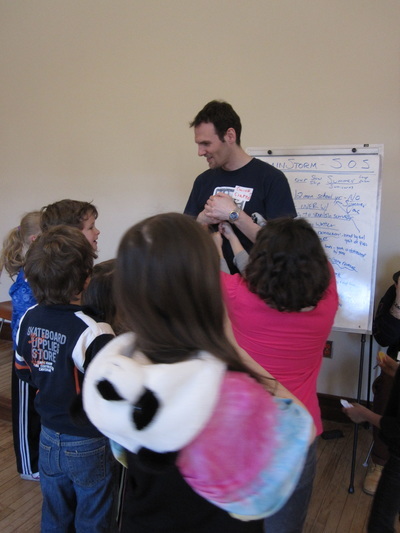 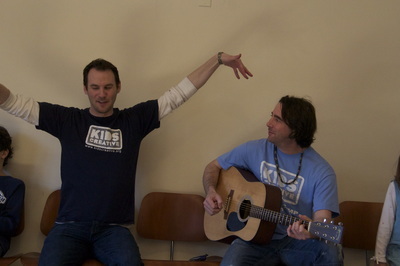 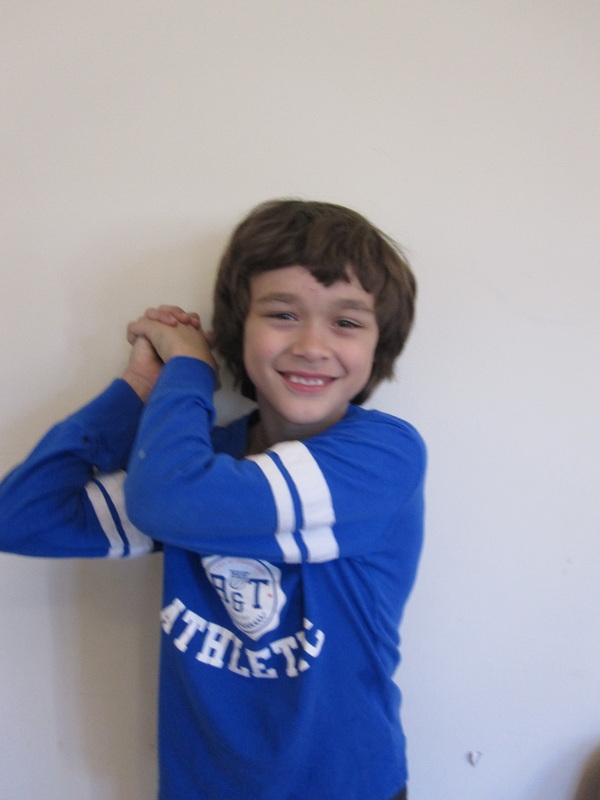 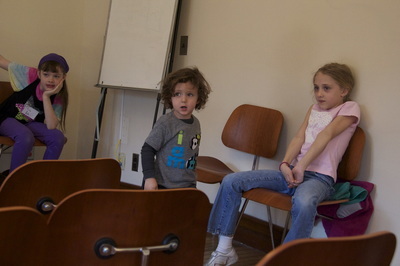 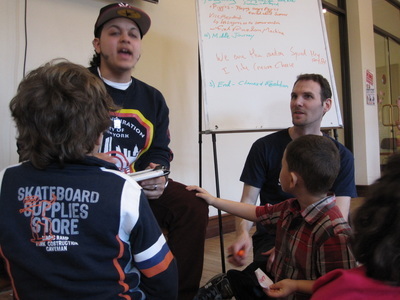 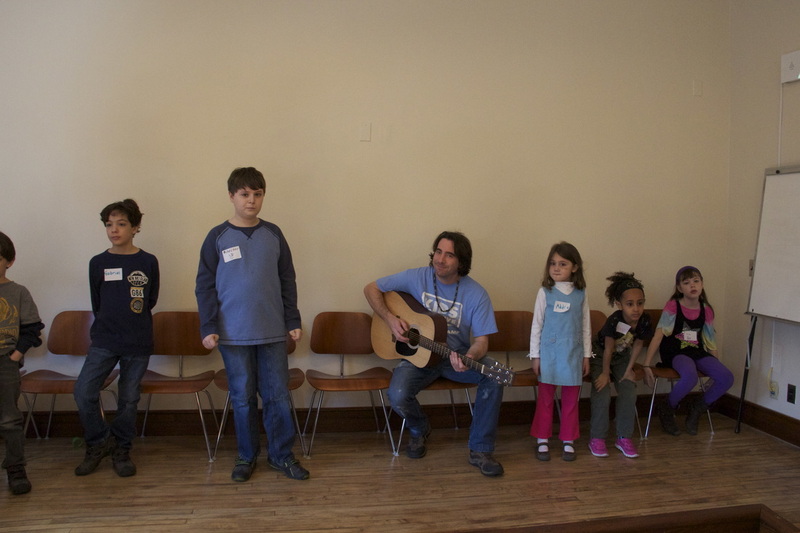 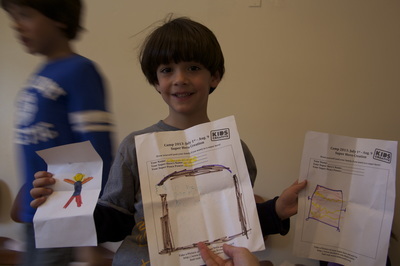 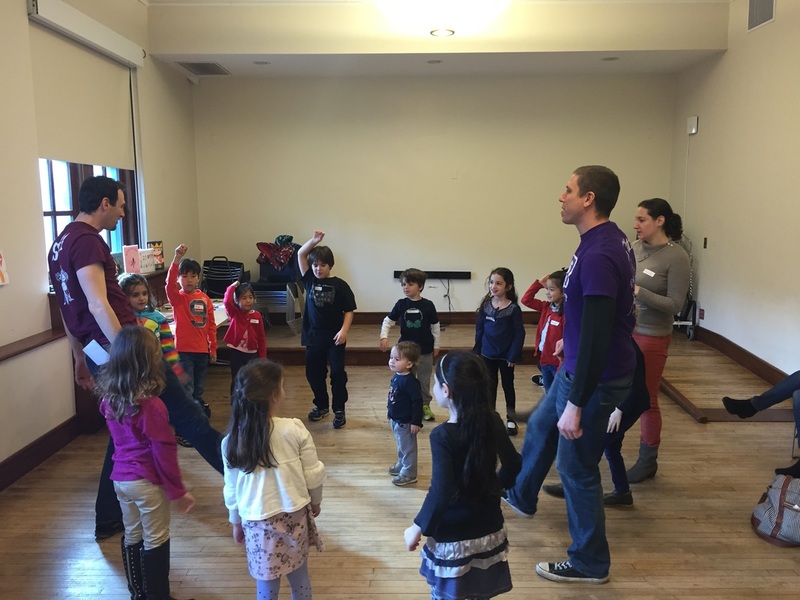 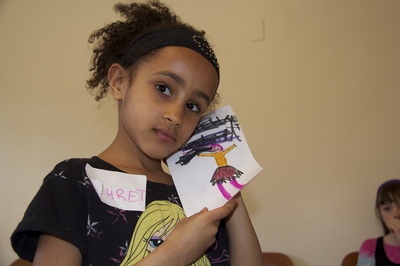 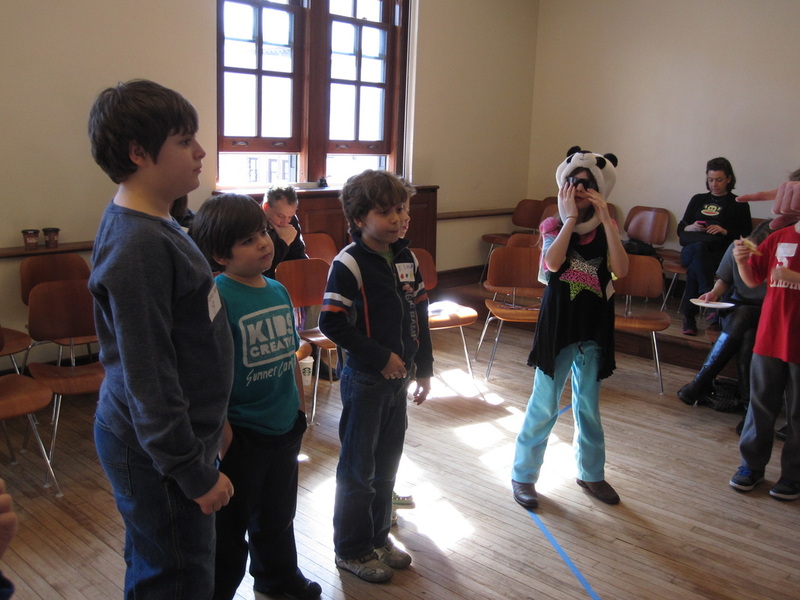 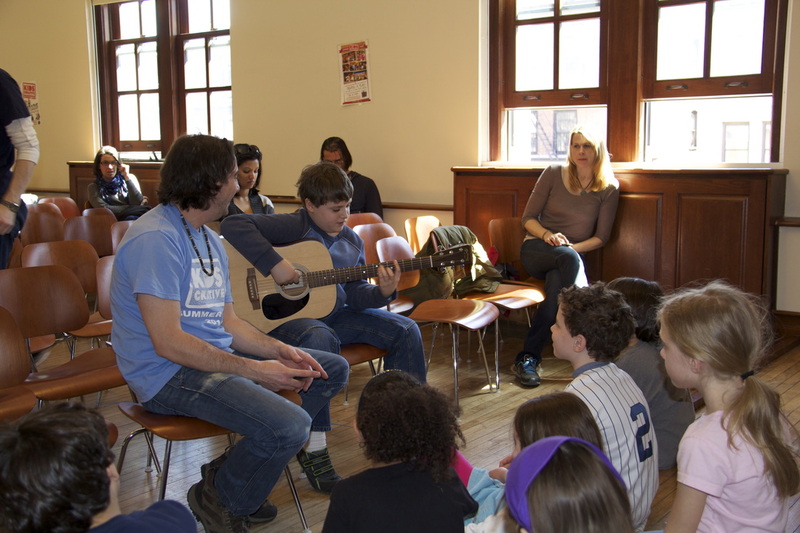 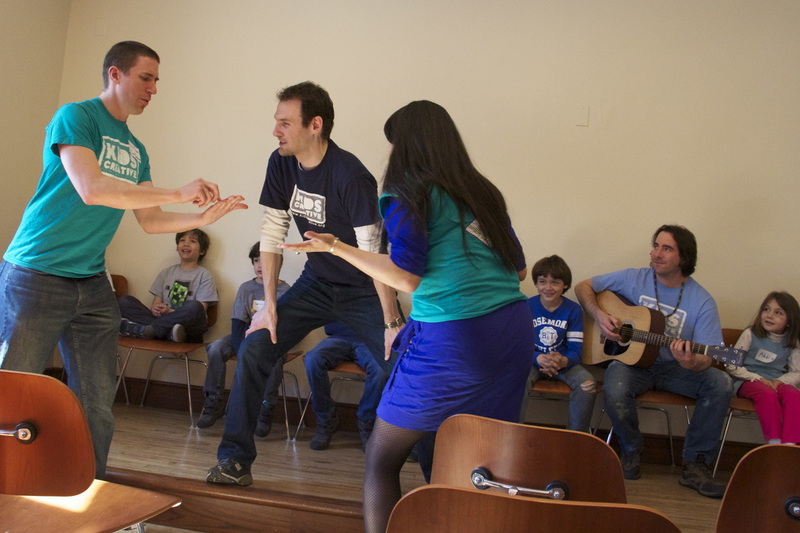 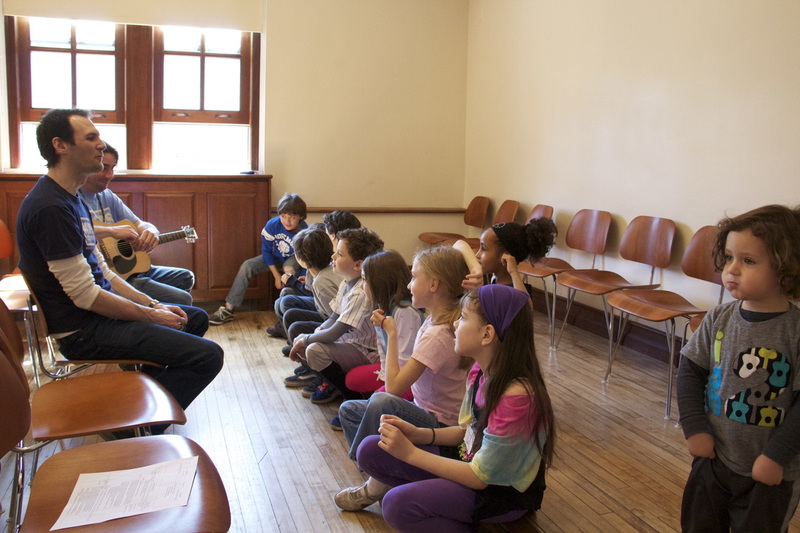 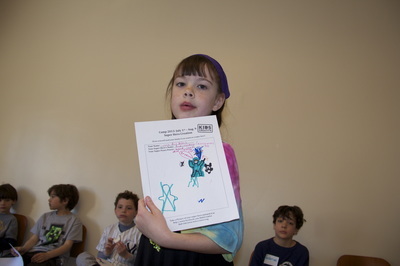 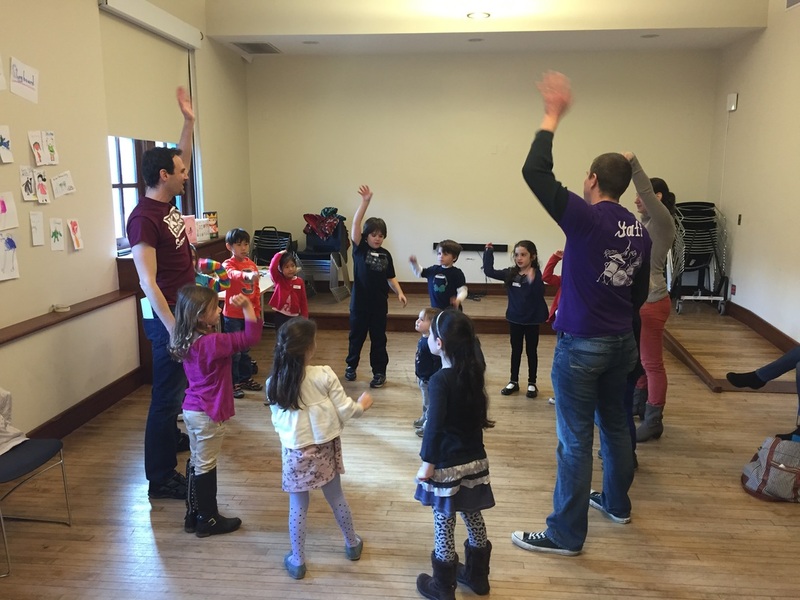 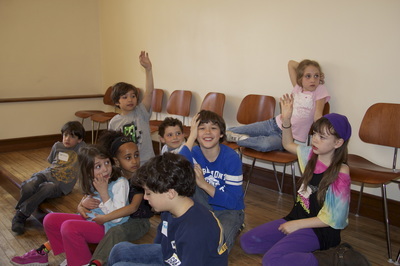 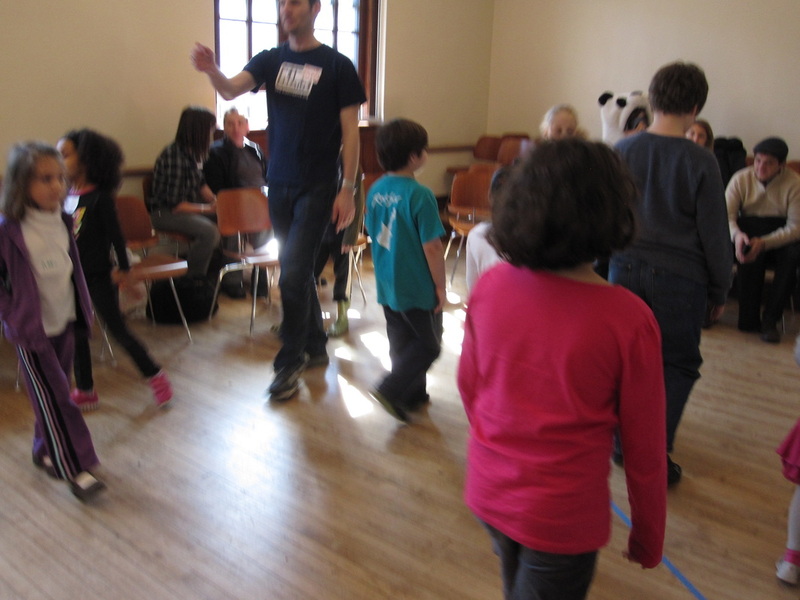 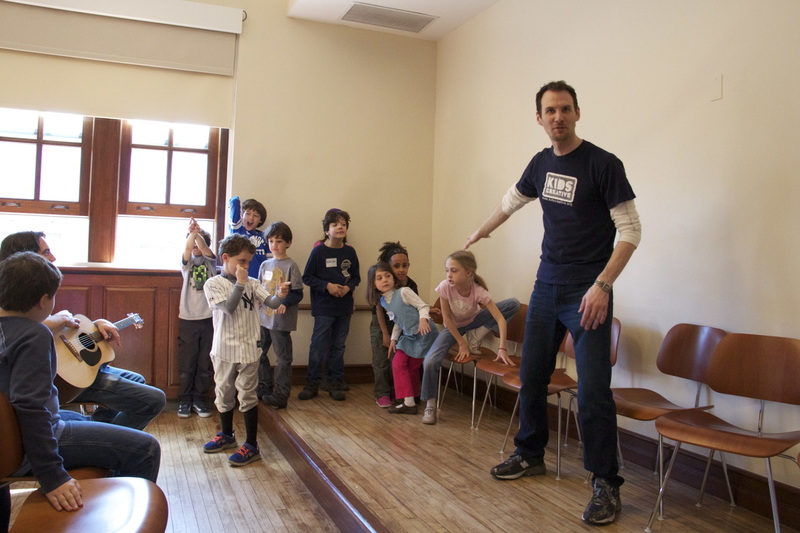 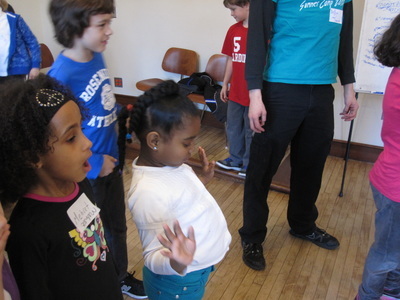 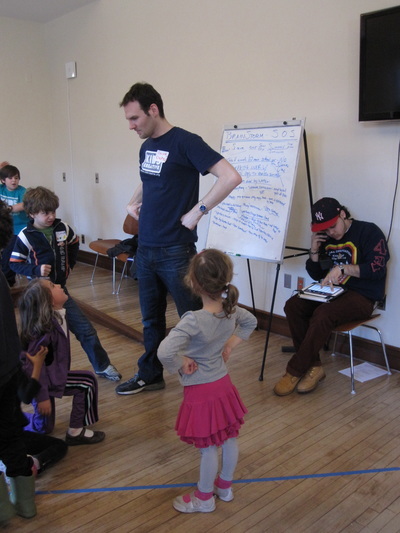 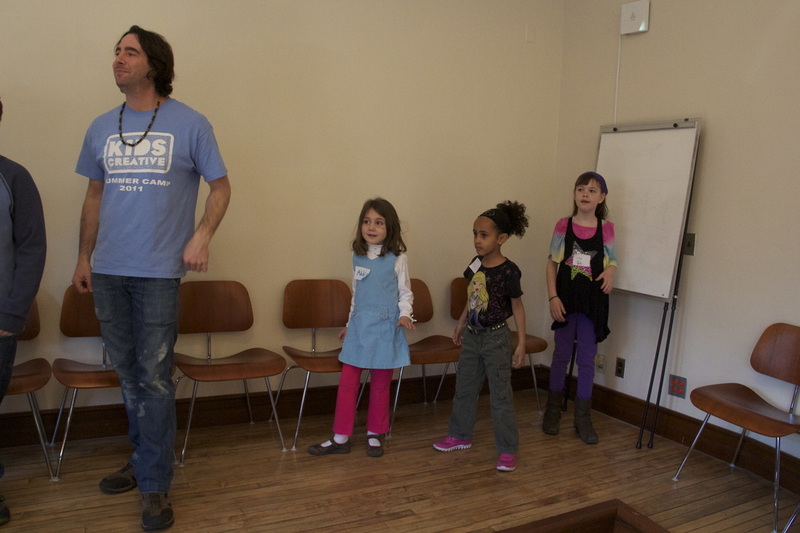 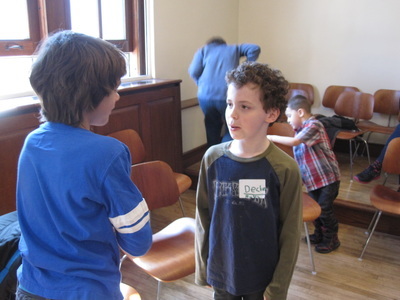 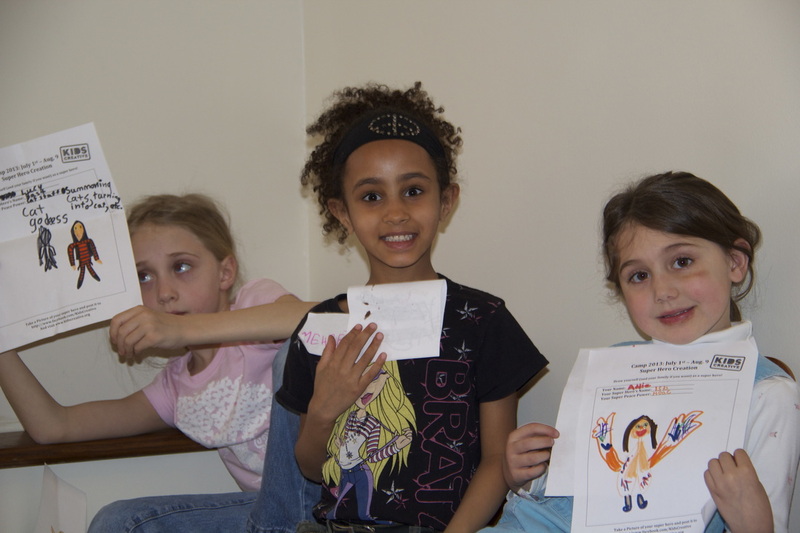 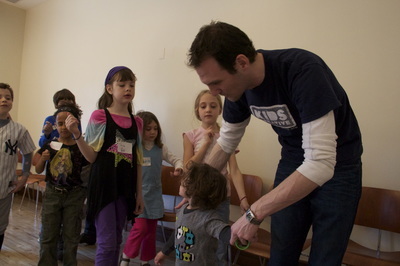 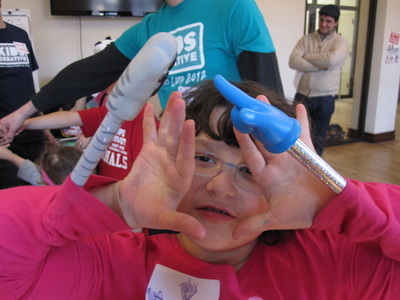 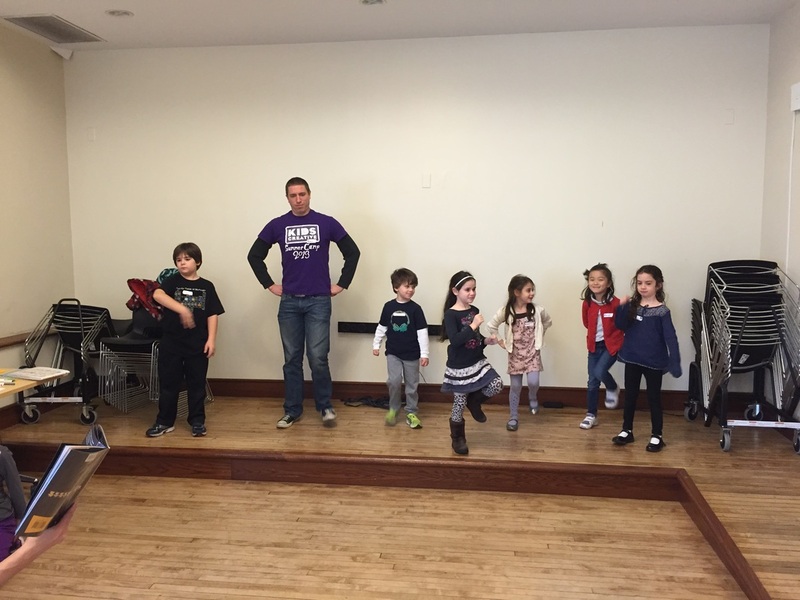 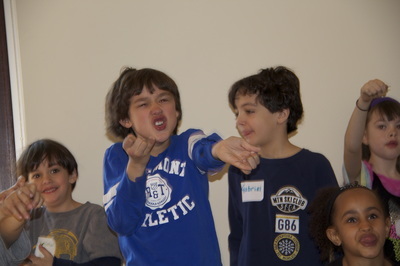 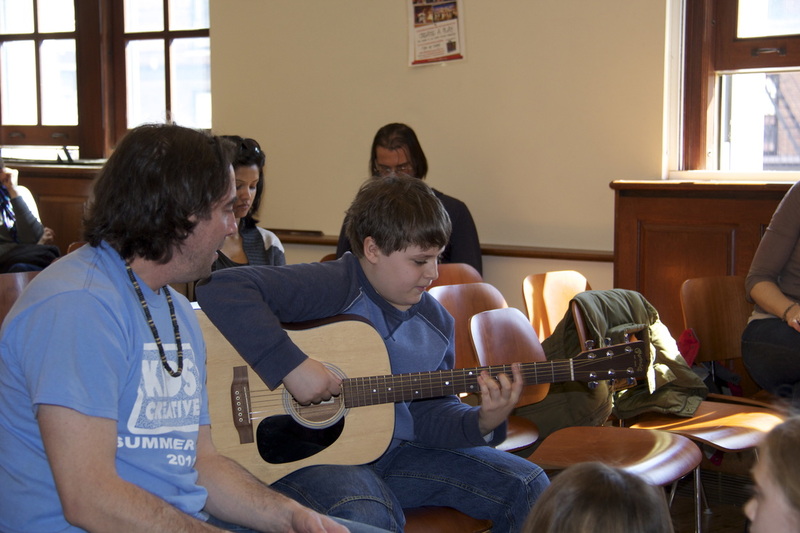 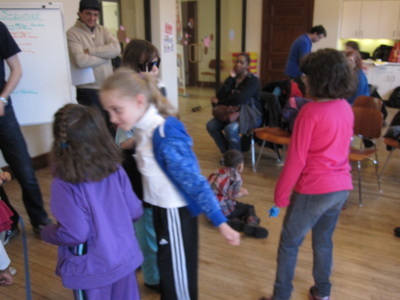 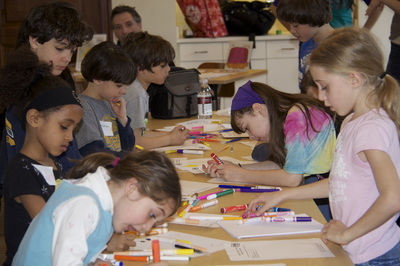 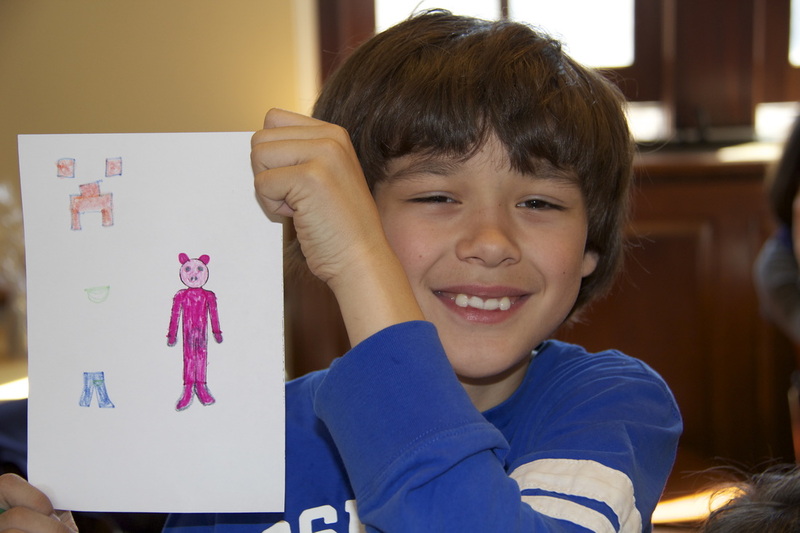 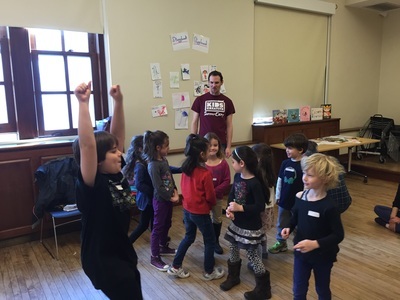 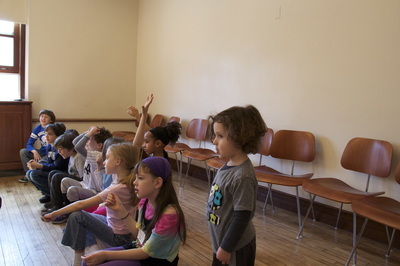 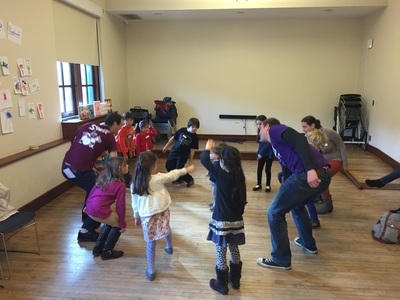 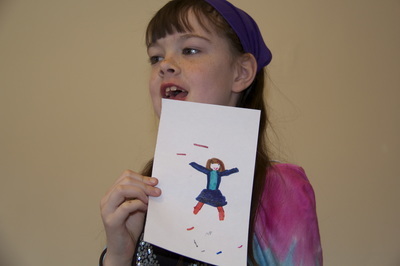 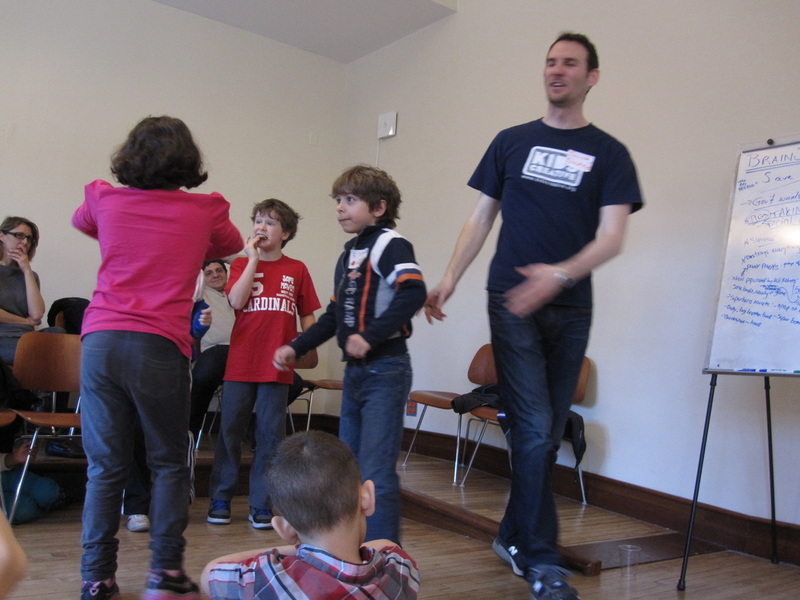 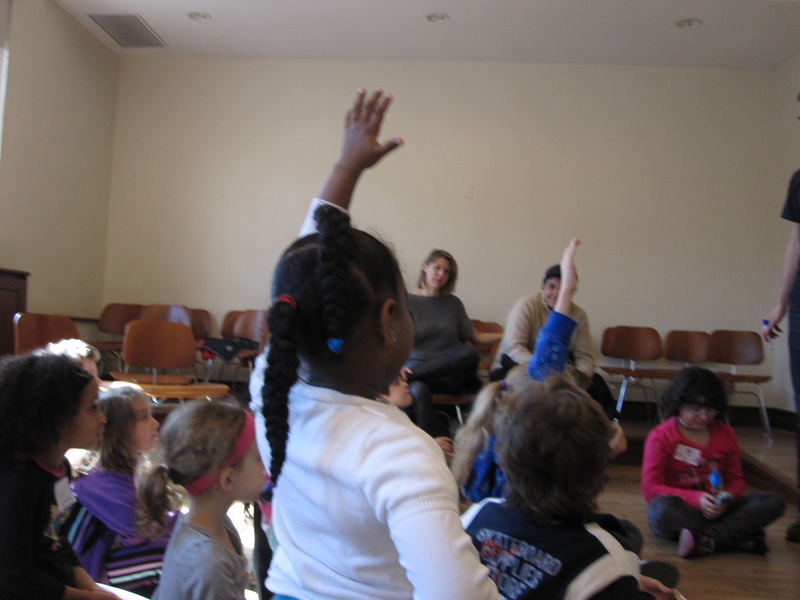 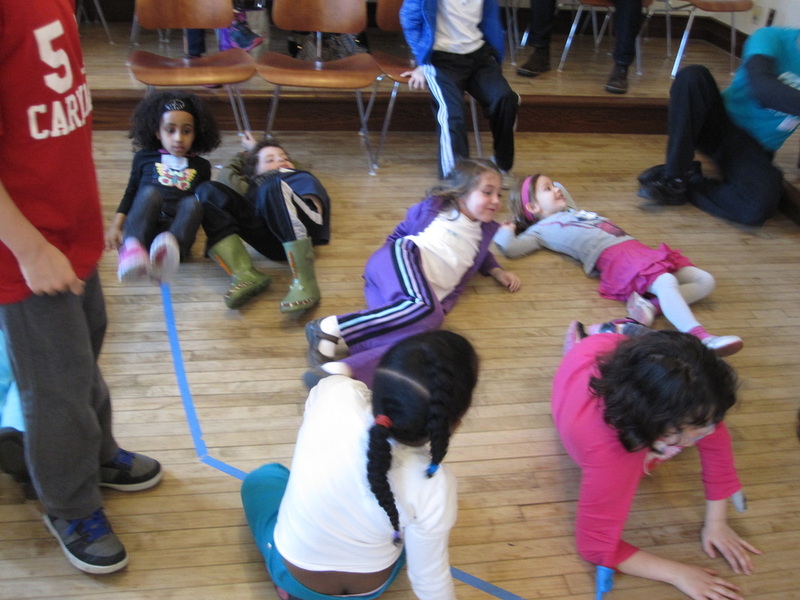 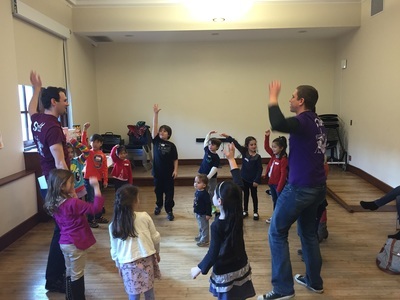 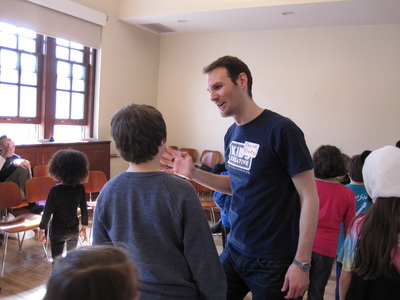 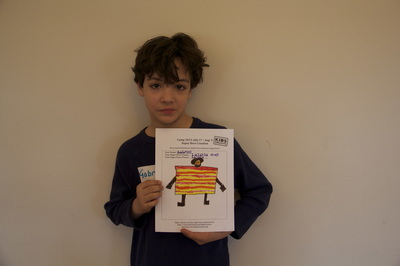 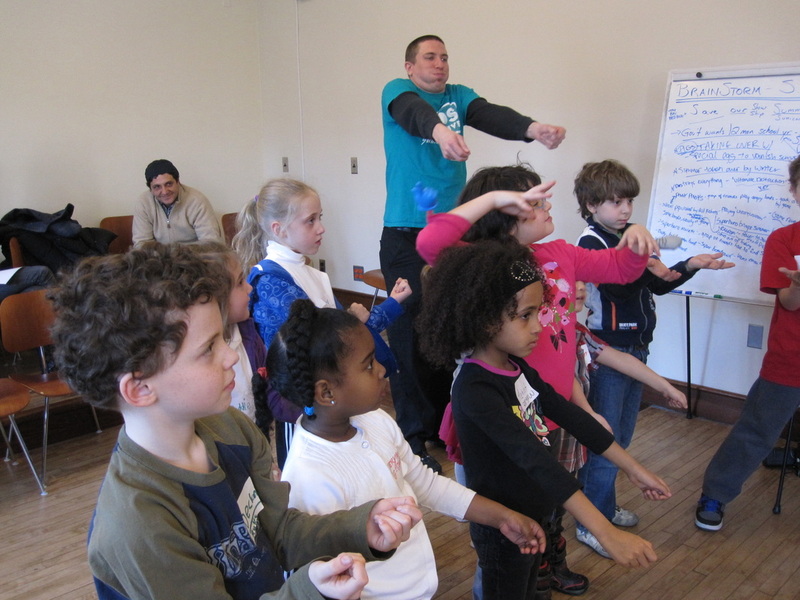 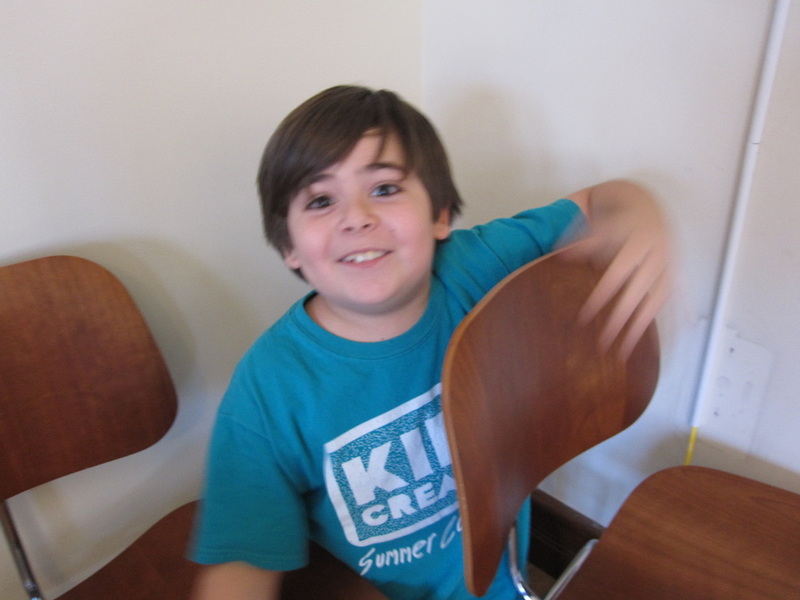 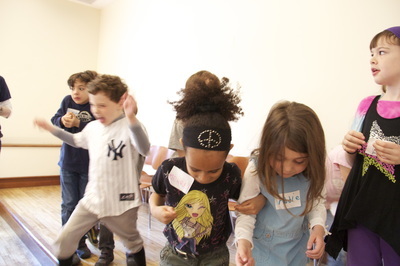 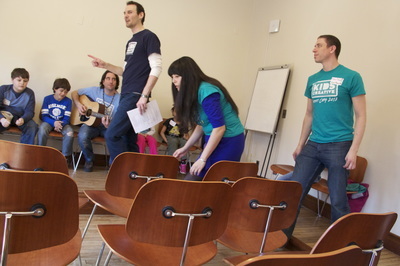 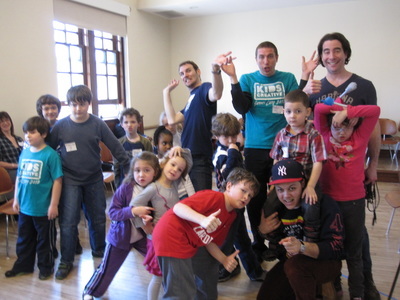 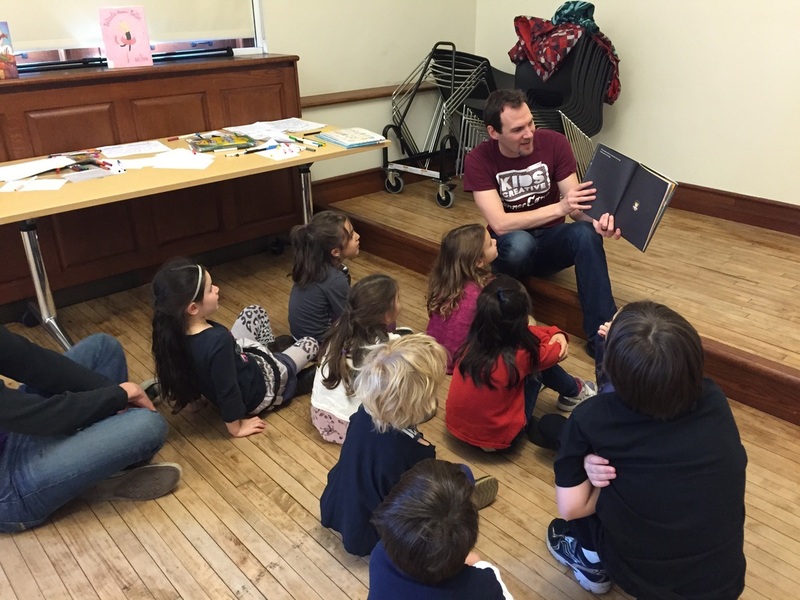 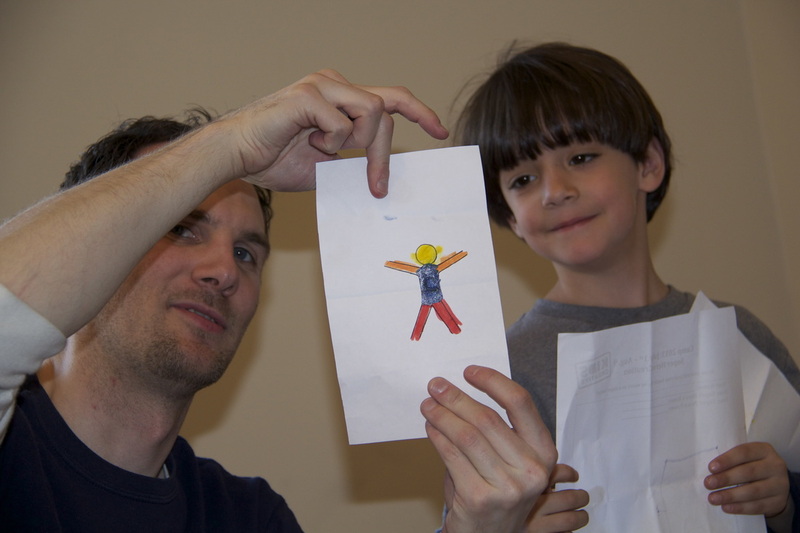 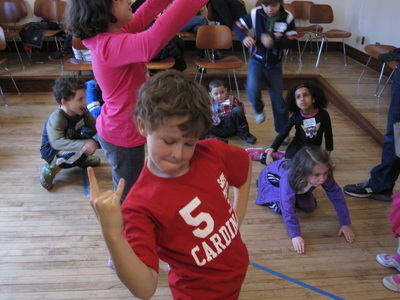 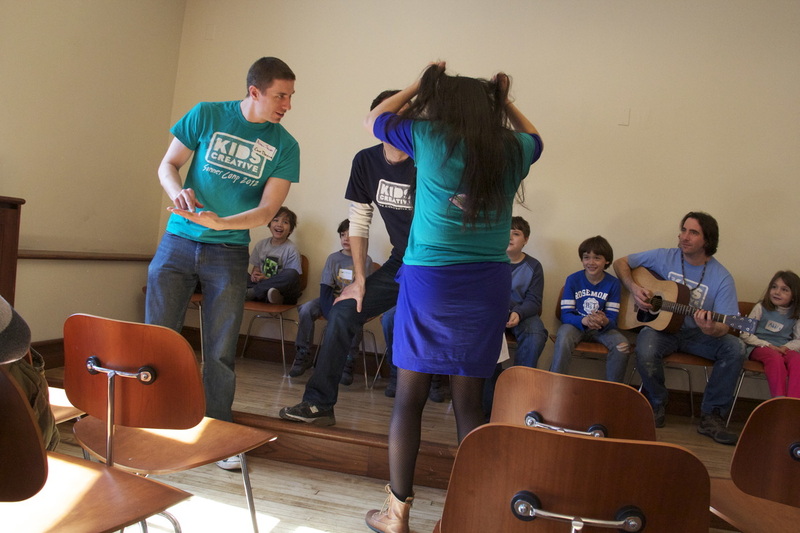 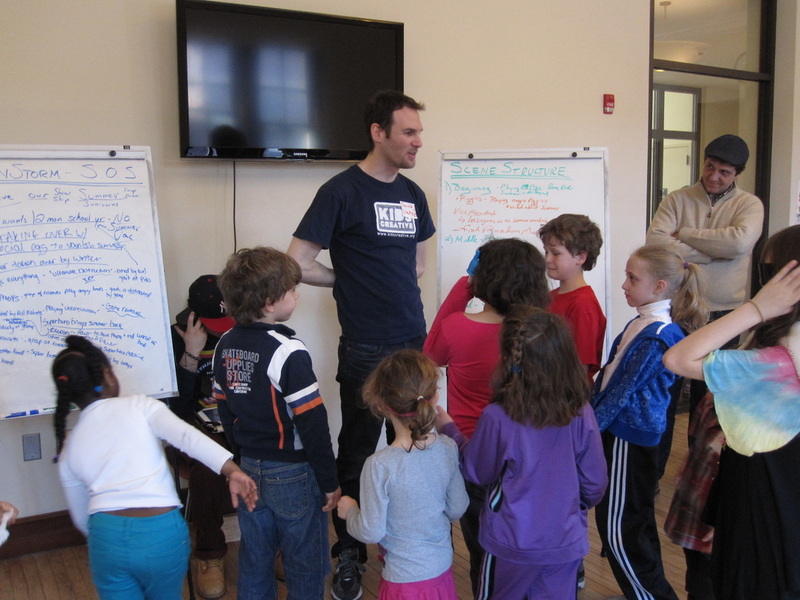 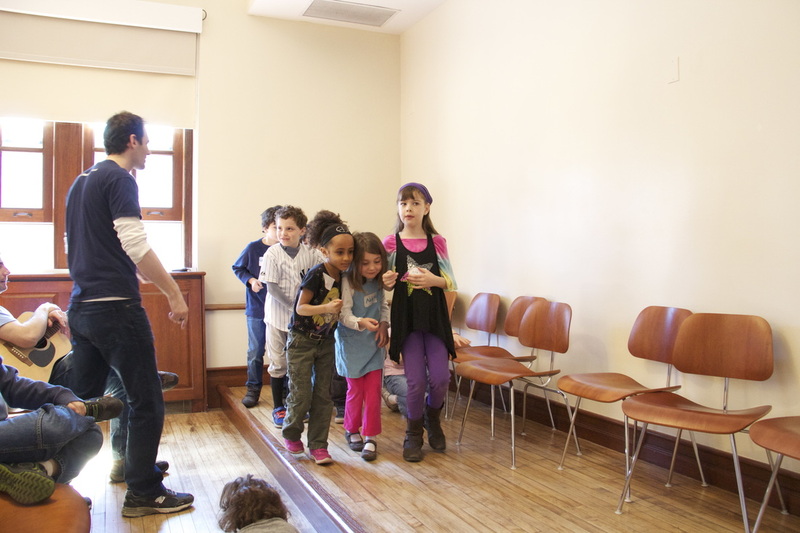 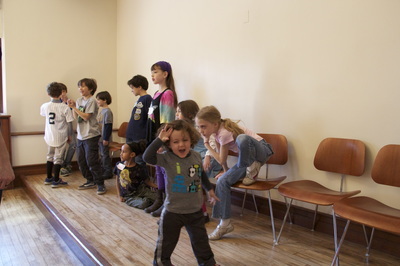 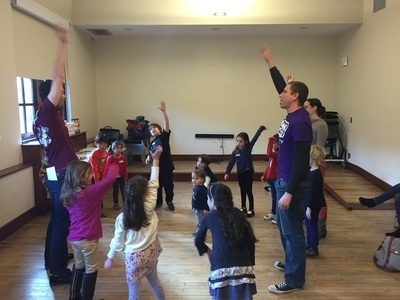 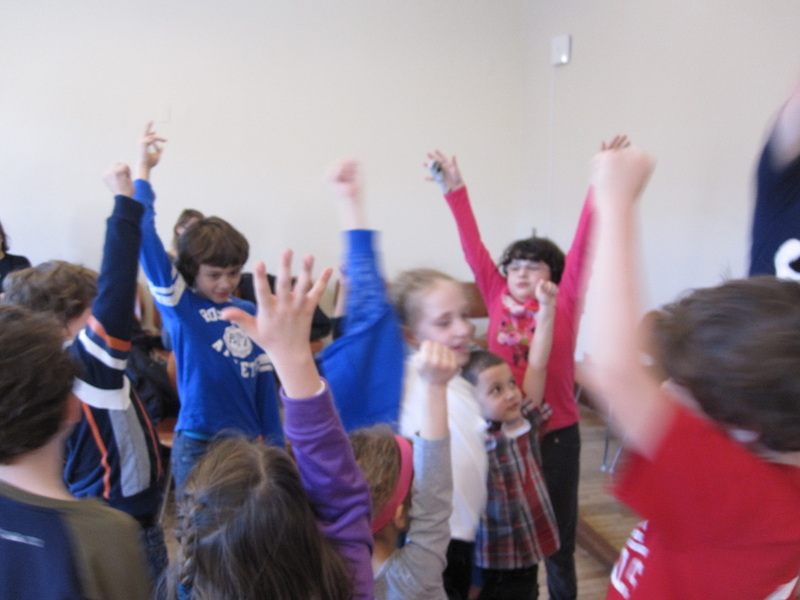 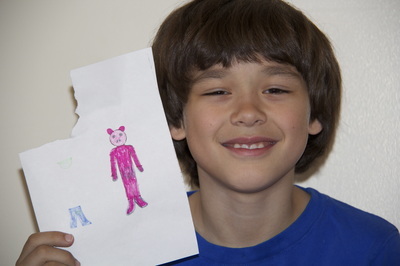 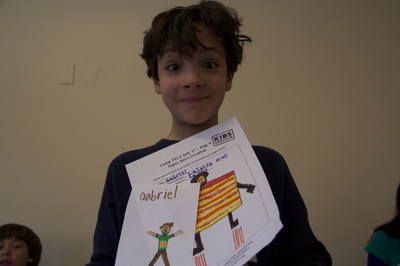 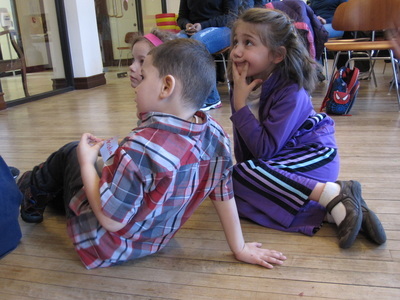 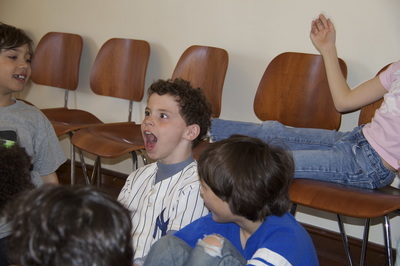 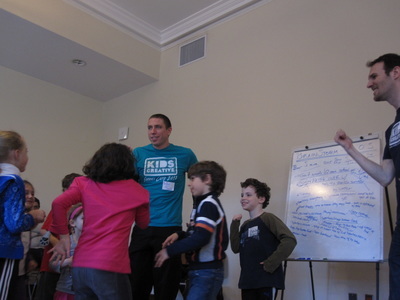 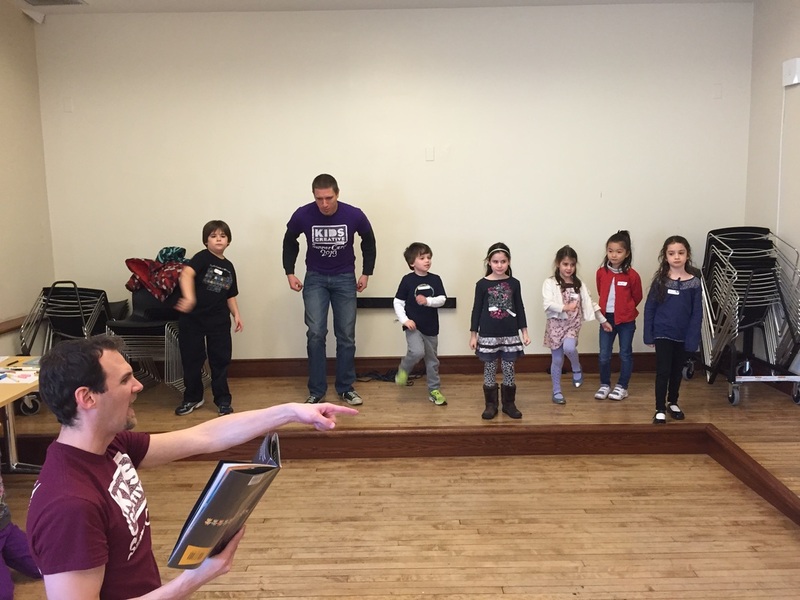 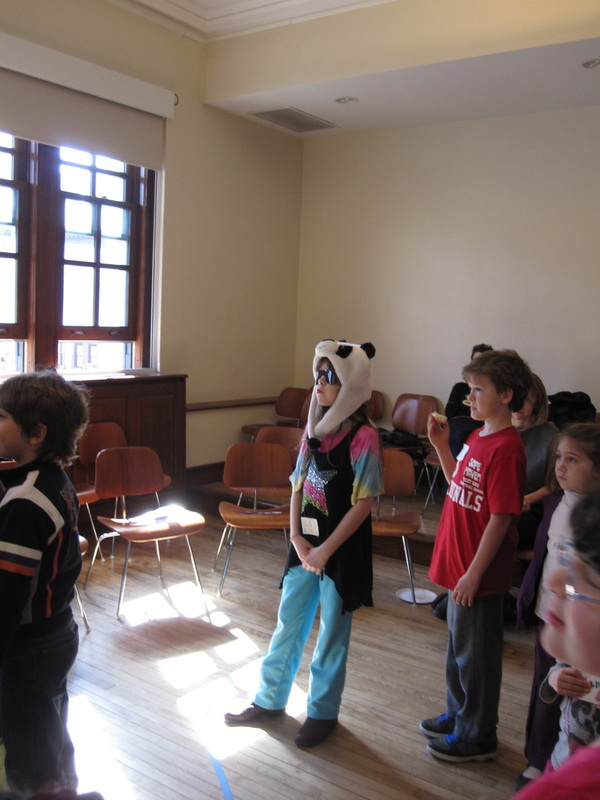 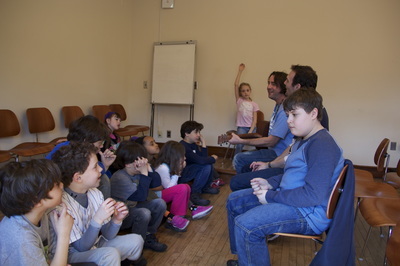 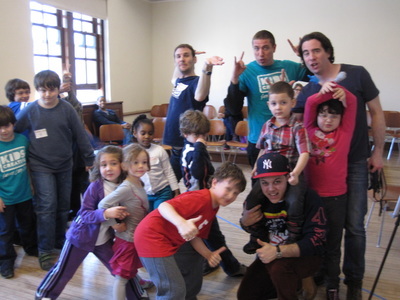 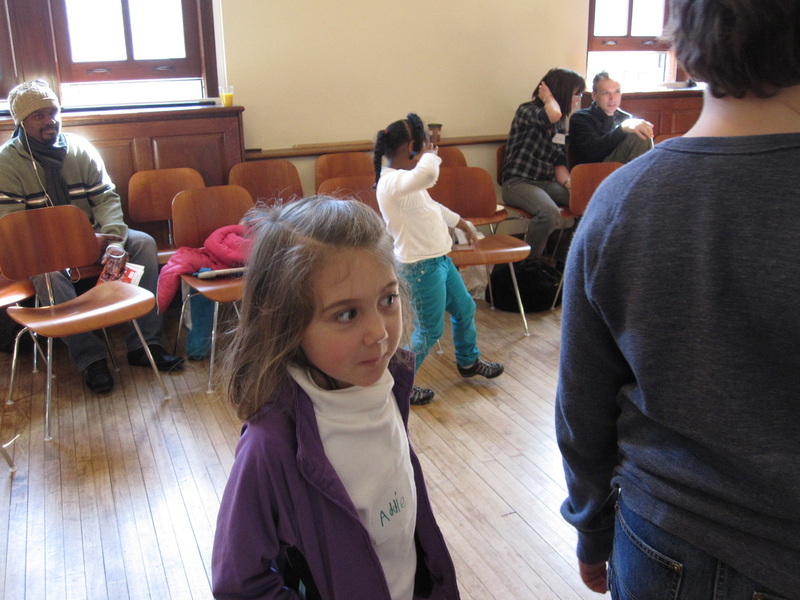 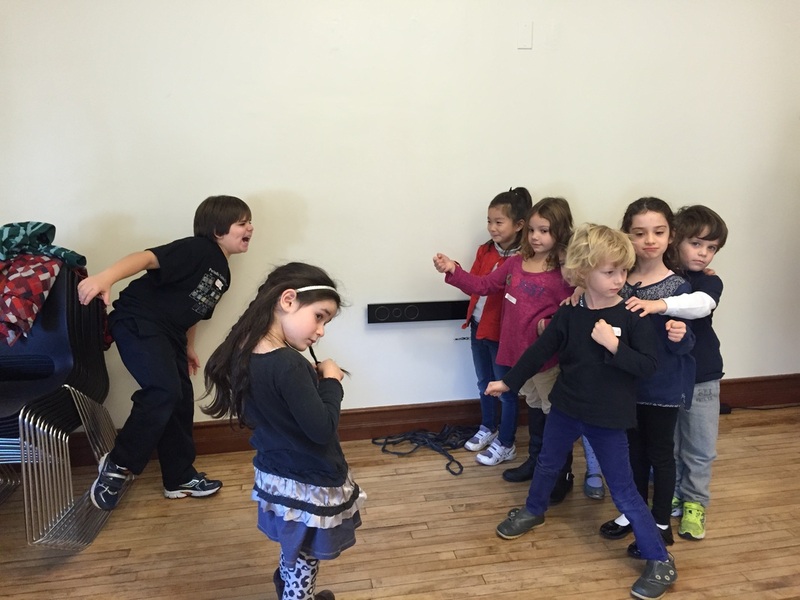 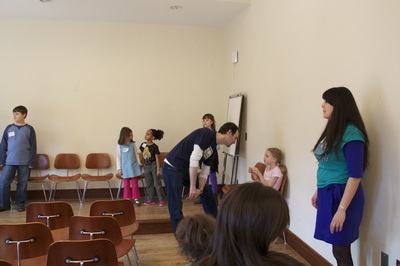 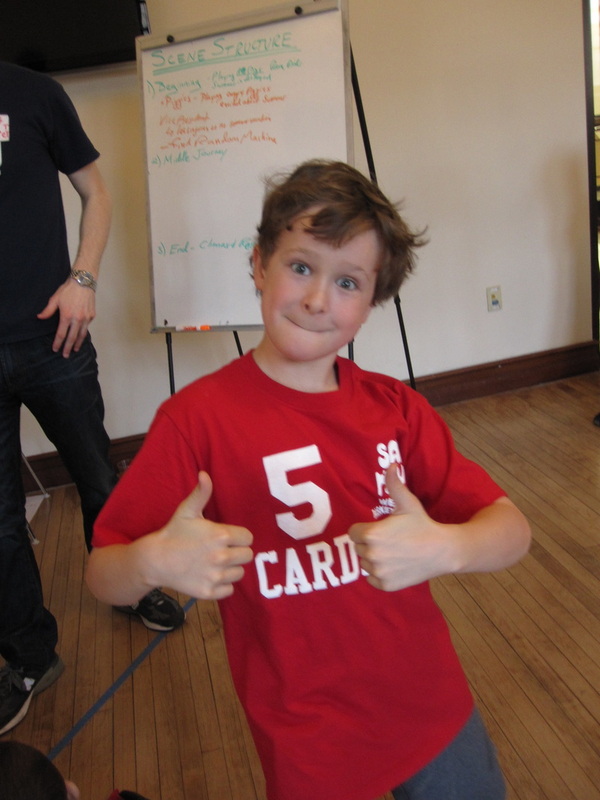 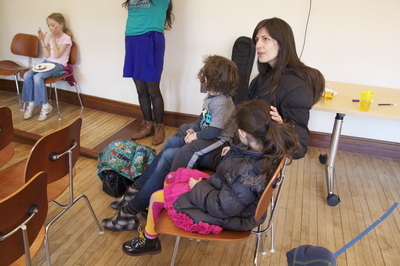 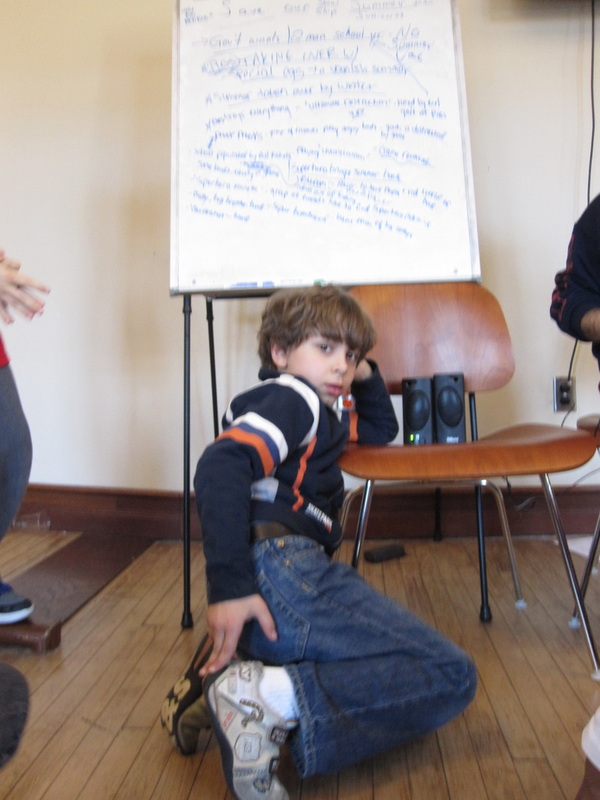 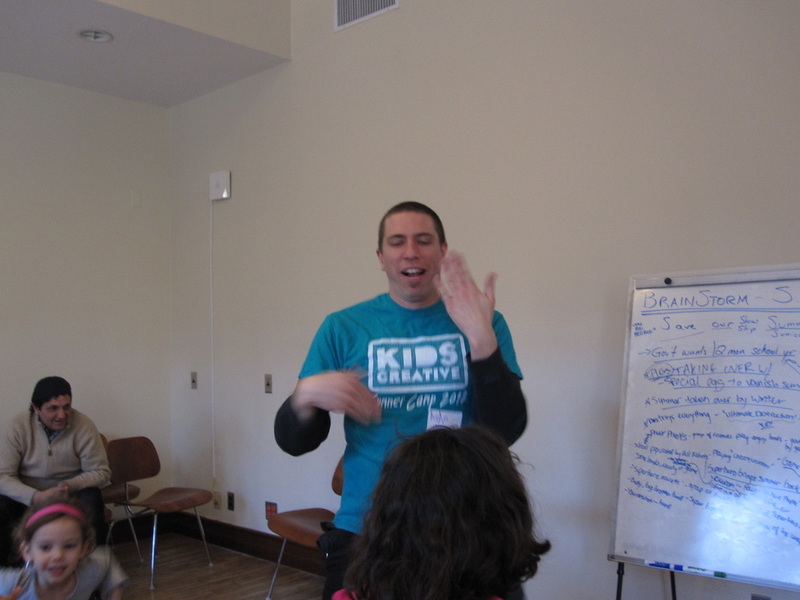 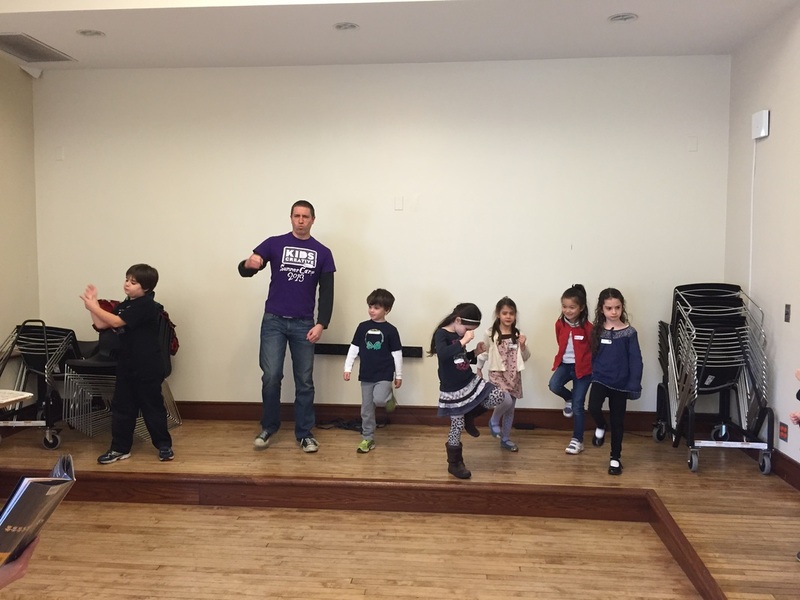 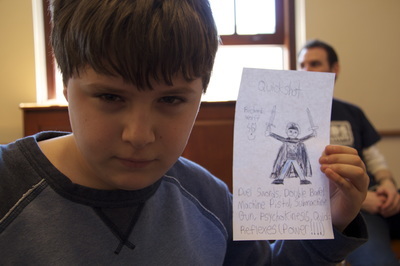 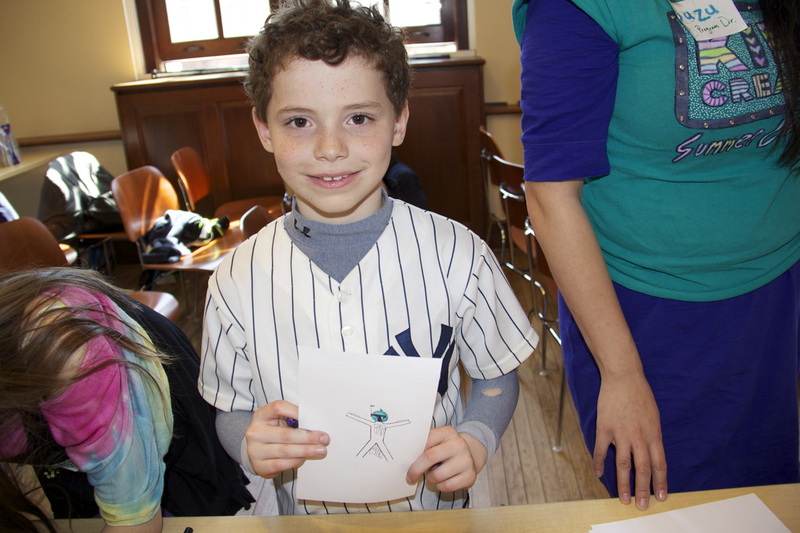 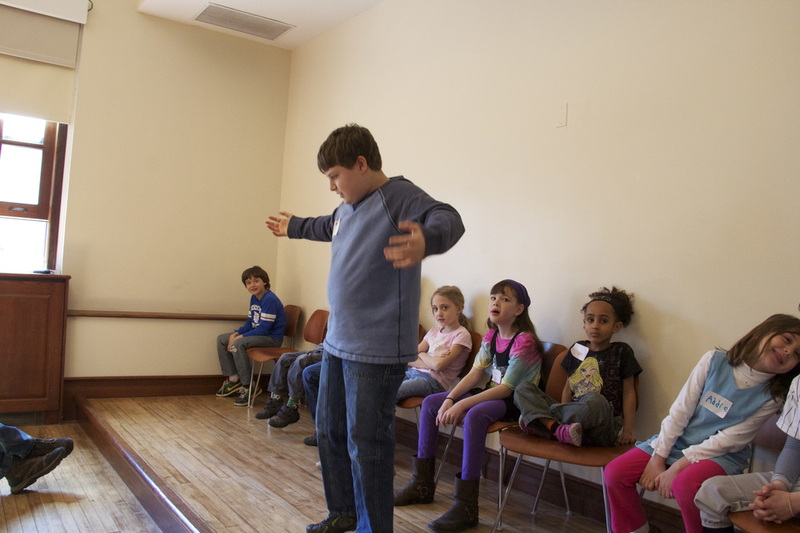 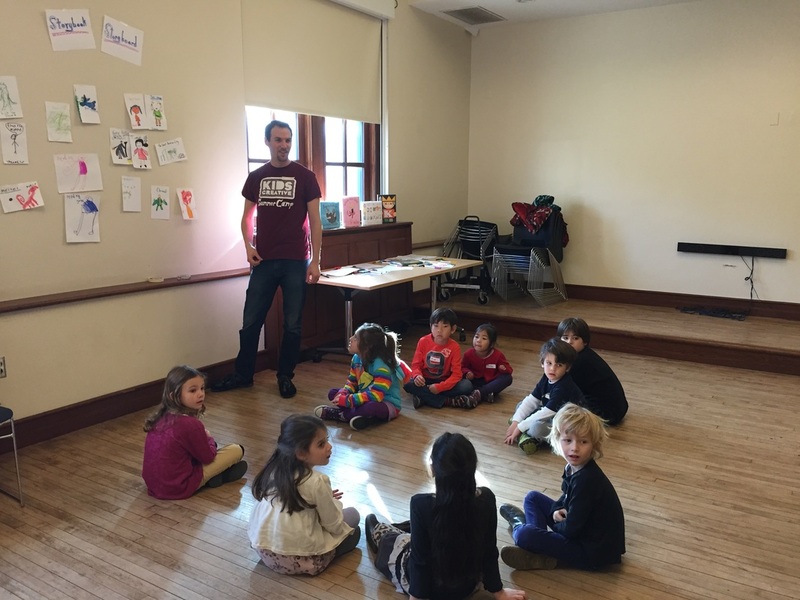 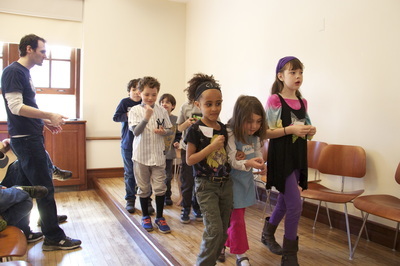 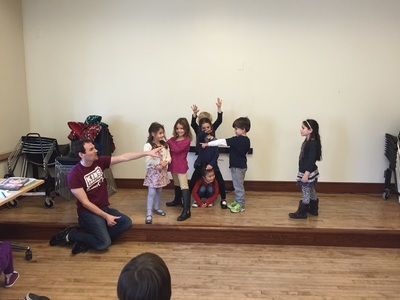 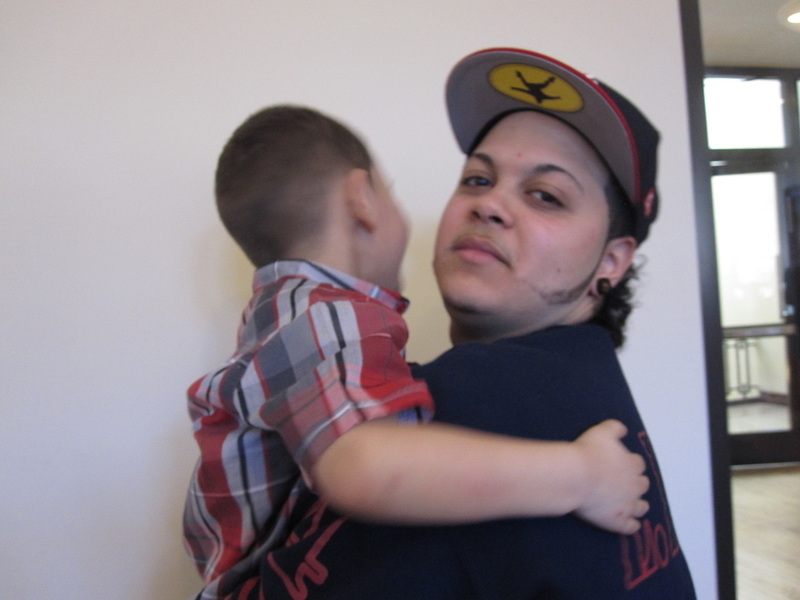 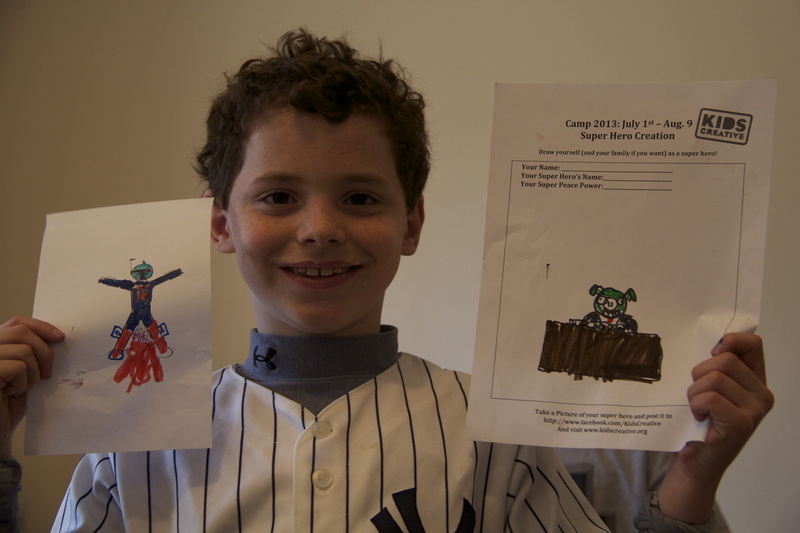 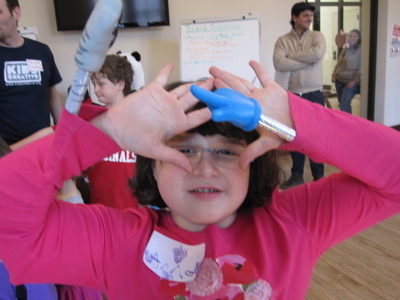 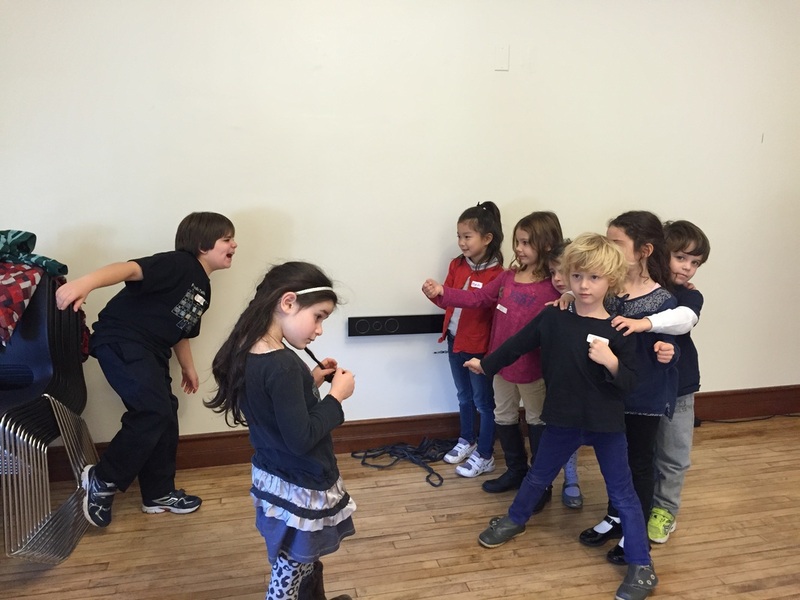 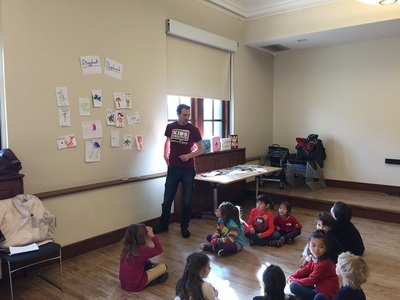 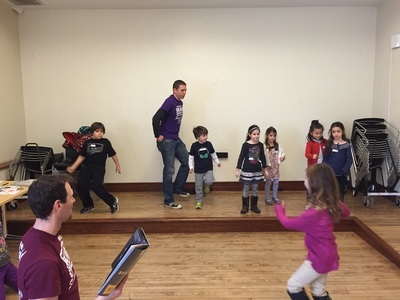 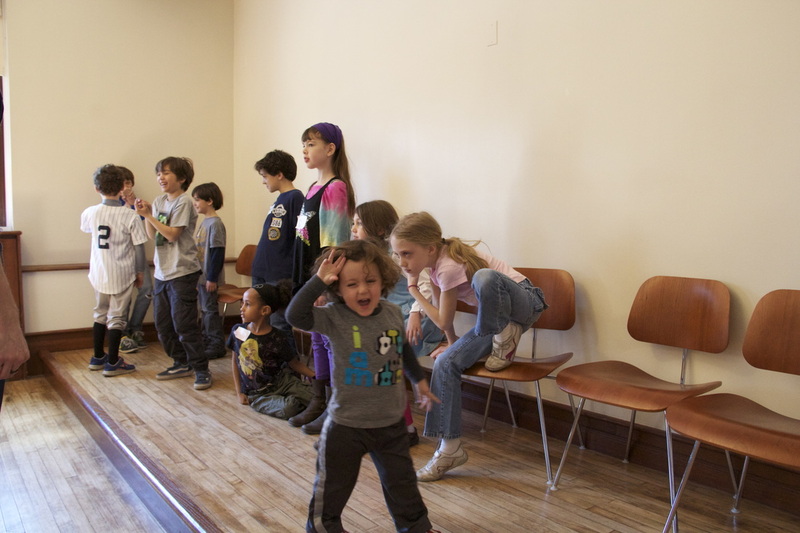 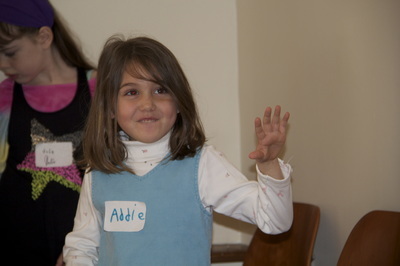 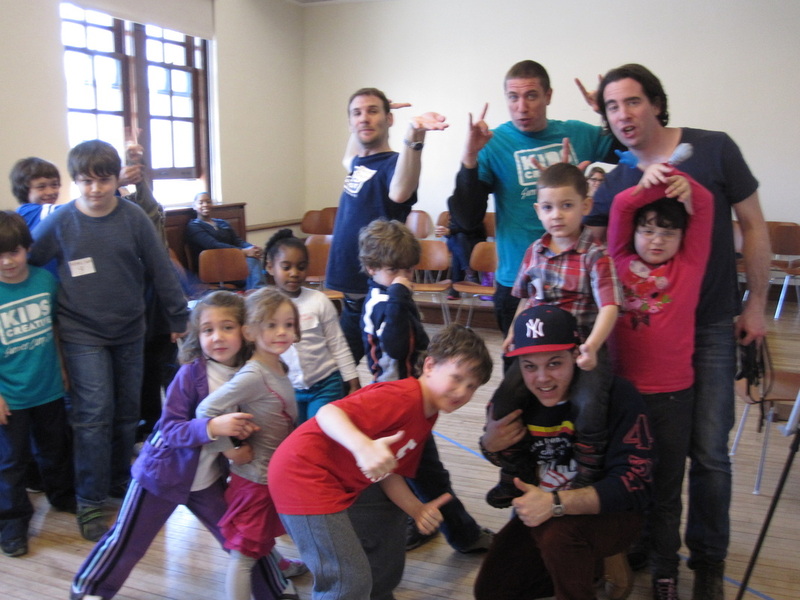 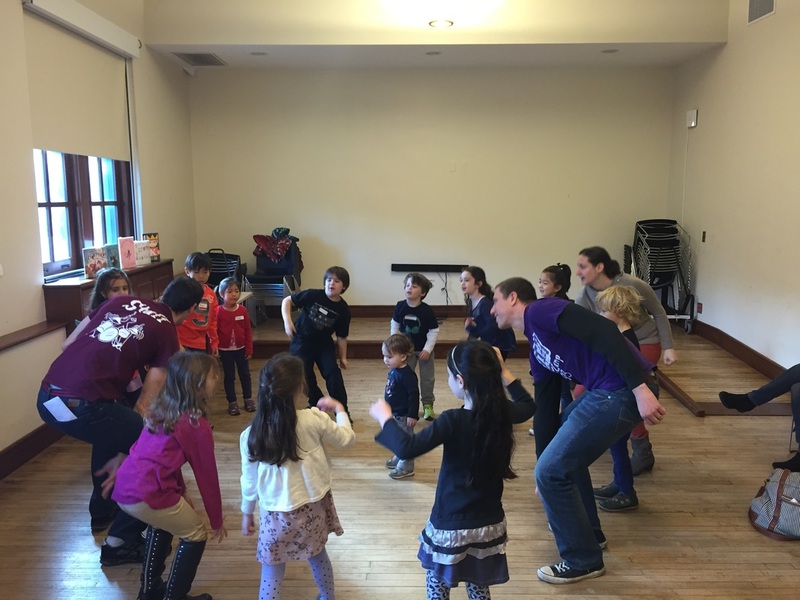 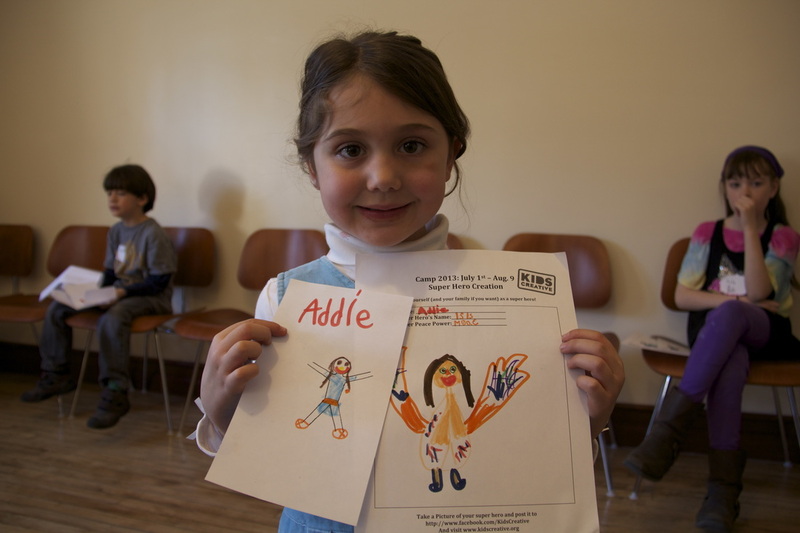 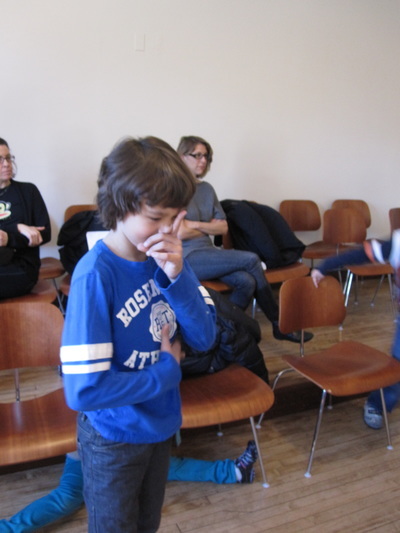 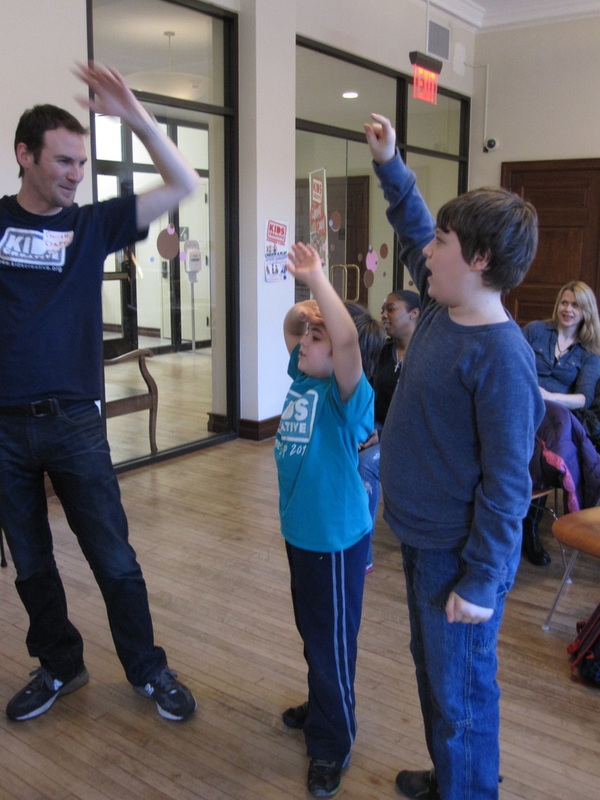 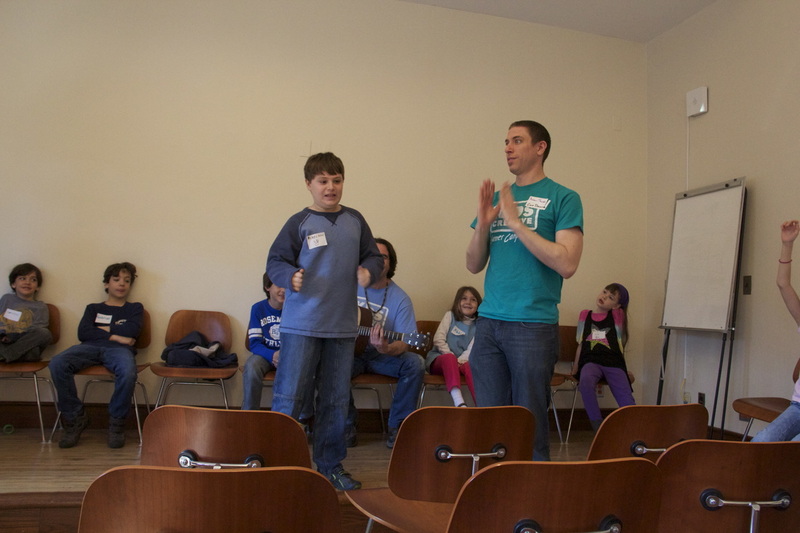 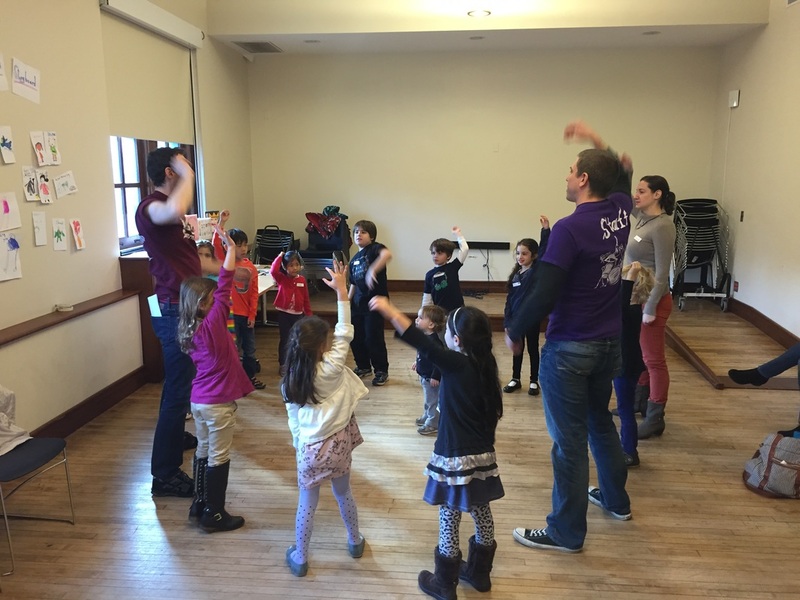 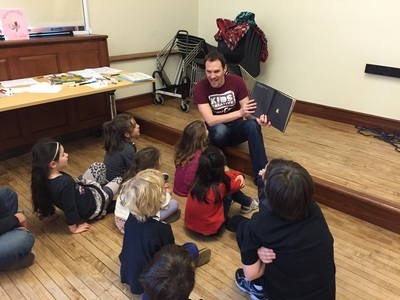 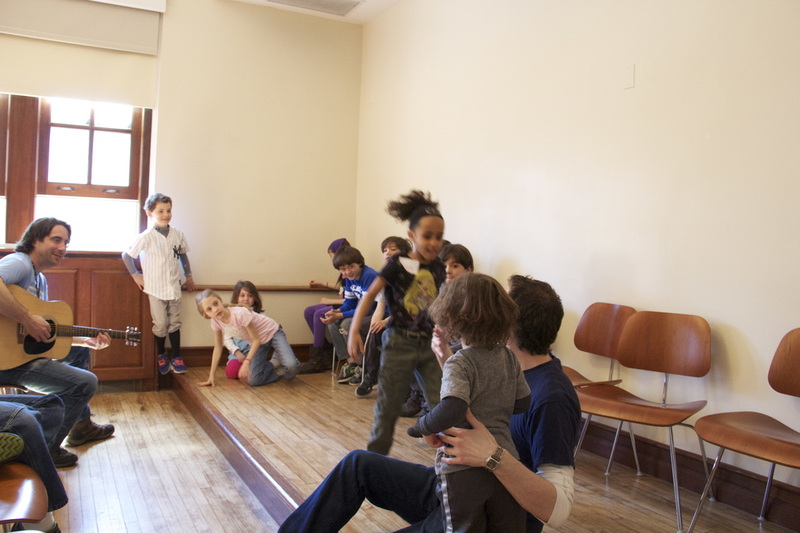 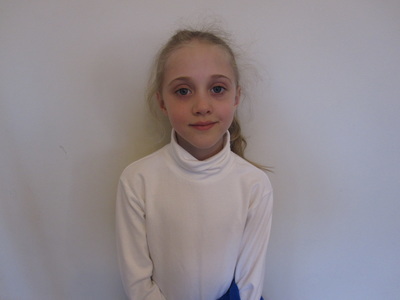 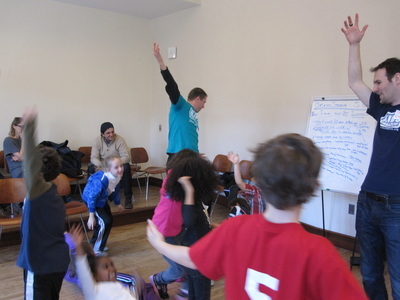 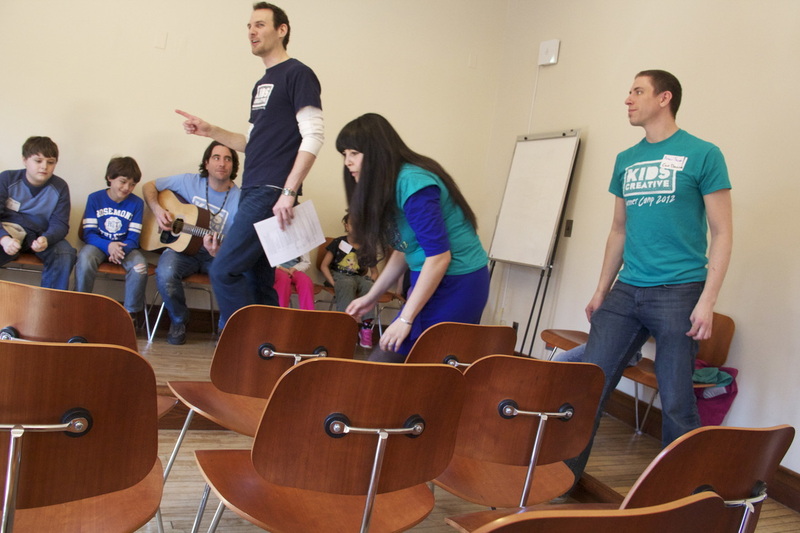 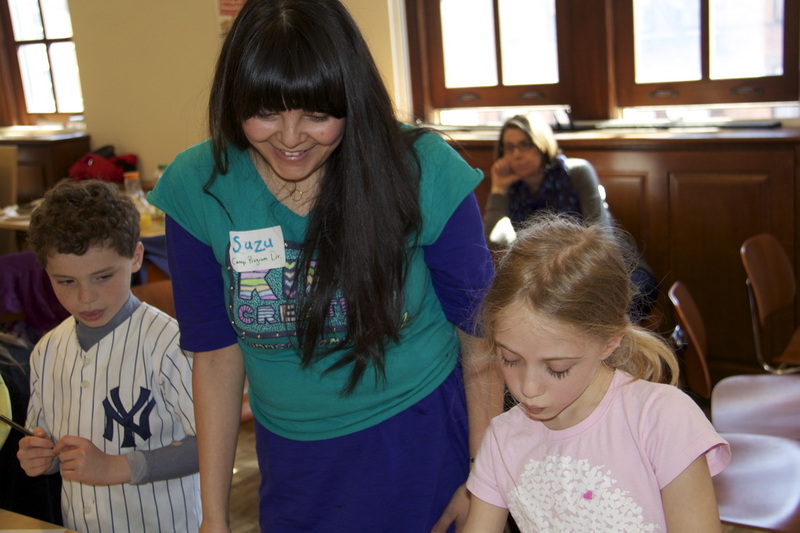 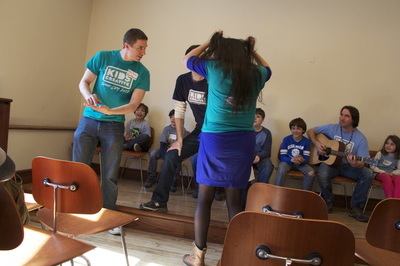 ​FREE Arts / Theater workshop for kids led by Kids Creative Teaching Artists. Sign up for our mailing list for updates and more information.